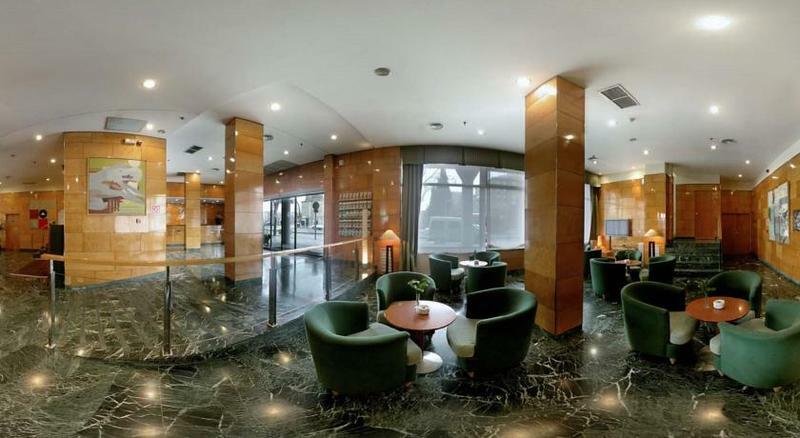 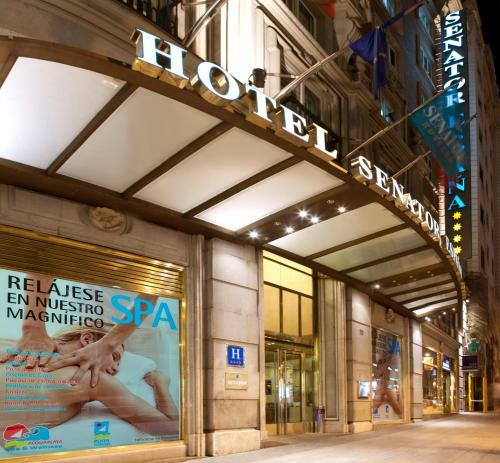 Madrid is where ancient and old meet modern and cosmopolitan, where sightseeing, dancing, and shopping go hand in hand. 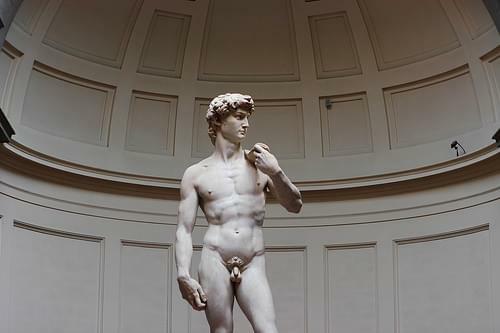 Spectacular enough to rival the Louvre, this museum is well-known for its revered art collection including best national artists. 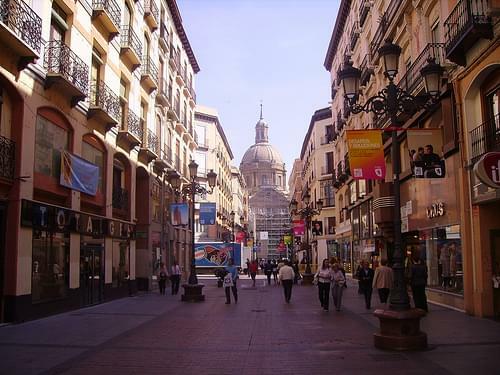 Old Madrid offers a range of exploration from small charming residences, to elaborate mansions, to a number of churches. 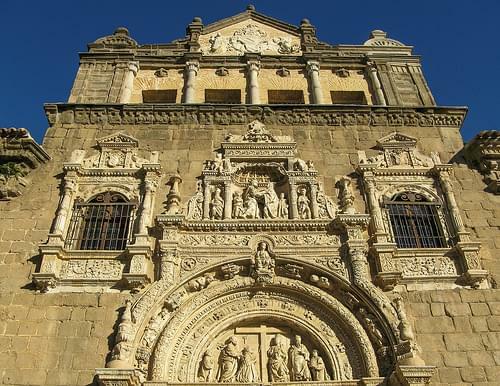 This must-see museum provides a comprehensive journey of prehistoric, Iberian, Visigothic, Muslim, and Christian cultures. 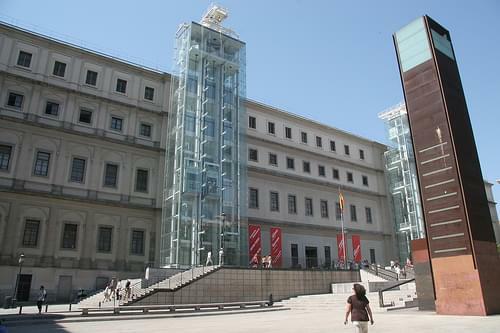 Housed in an old hospital, this museum holds a most excellent collection of art by 20C Spanish artists. 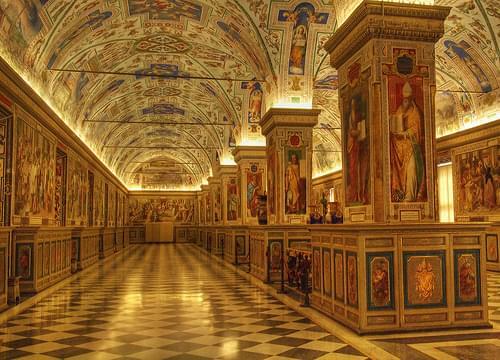 This magnificent monasterial complex boasts a palace, a church, an ancient library, royal apartments, and many more historic gems. 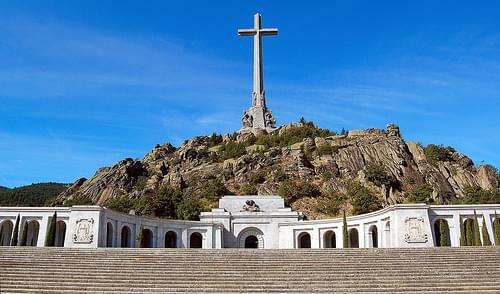 A memorial dedicated to those who fell during the Spanish Civil War, covering over 3,360 acres of beautiful woodland. 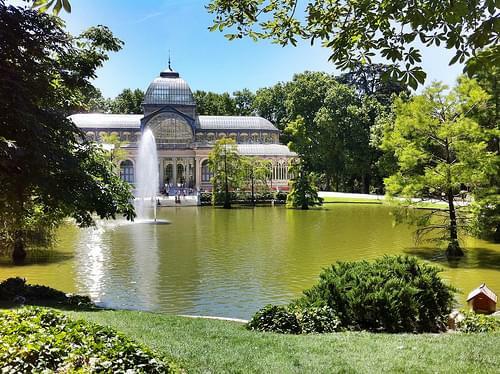 This refreshing park is an oasis within Madrid, with peaceful tree groves, a lake for rowing, and enticing spots for solitude. 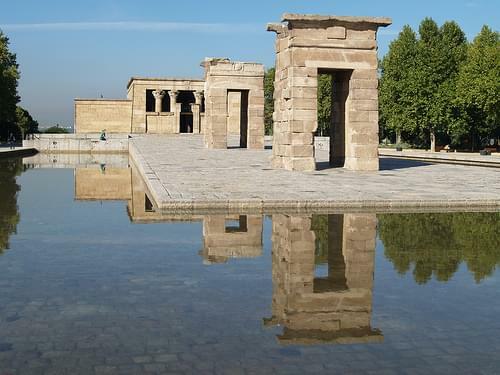 Dating to the 2C, this ancient Egyptian temple was sent as a gift from Egypt to Spain and was rebuilt stone by stone in Madrid. 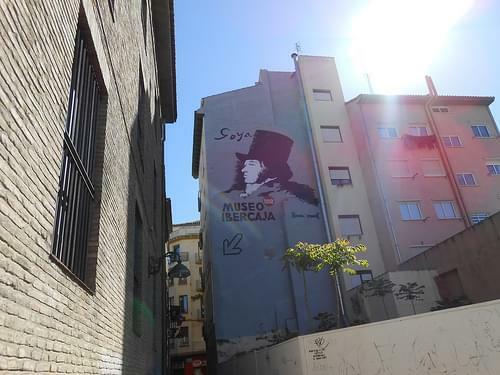 Visit this neighborhood for a day full of cultural exploits, as its streets are lined with some of Madrid's best national museums. 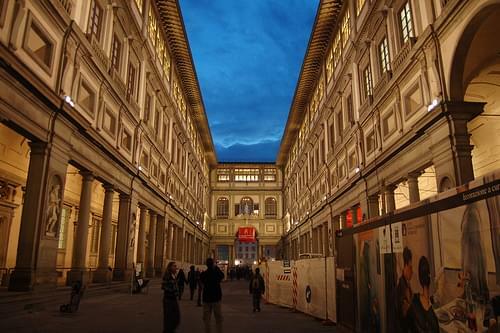 Built in the 17C, this is a relaxing plaza to linger in, with its interesting architecture, cafes, and frequent performances. 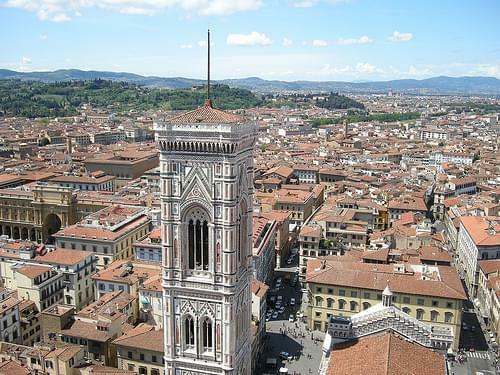 Situated amid lovely scenery, this charming city offers diverse architecture, cultural monuments, local cuisine, and rich history. 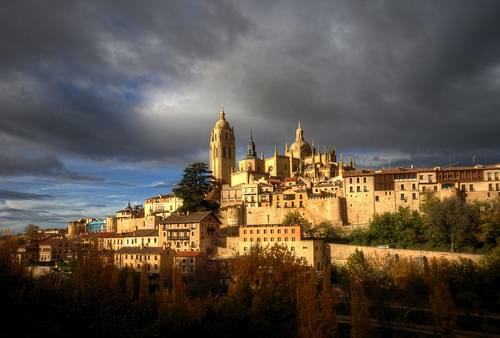 Segovia has an illustrious past dating to Roman times, only rivaled by the beauty of the landscape surrounding it. 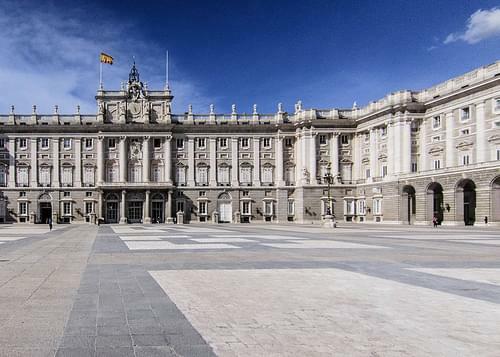 This vast 18C palatial complex is the official residence of Spanish royalty, boasting over 2,000 rooms and remarkable decor. 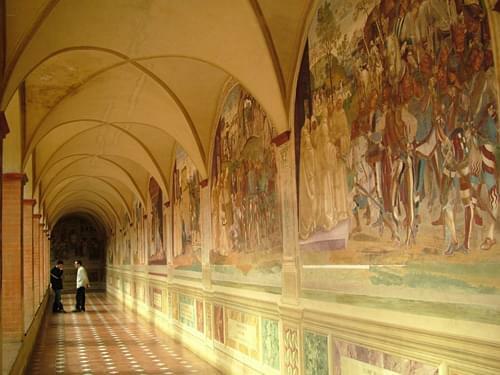 This 16C monastery contains a wealth of artistic elements, such as its chapels, Ruben-based tapestries, and paintings. 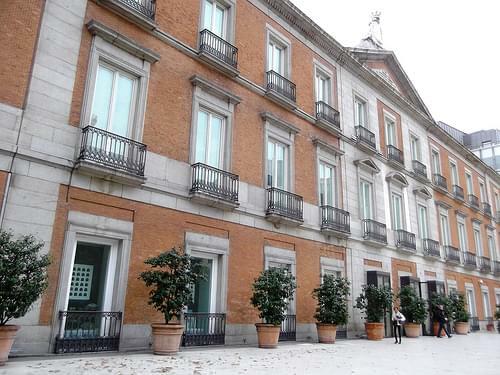 This often overlooked museum should not be missed, as it hosts Goya masterpieces, enamel ware, silverworks, and other artifacts. 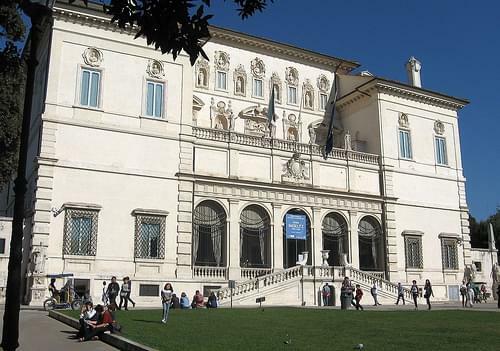 This neoclassical palace holds a must-see collection for art enthusiasts, with artwork spanning from the 13C to the present day. 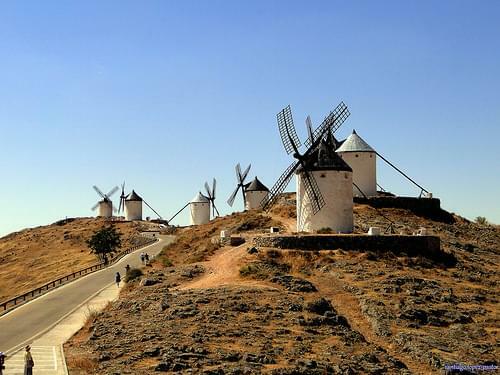 Explore the ins and outs of this lovely Spanish town, making sure to check out the iconic windmills. 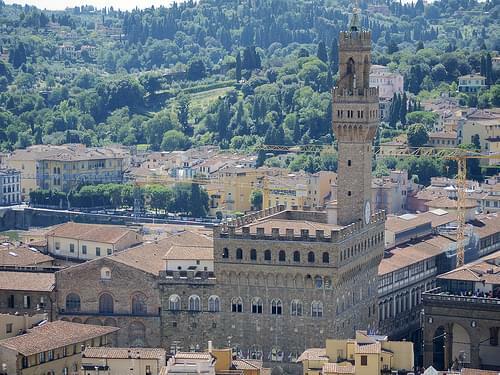 Known for its stunning fortified walls, this UNESCO World Heritage Site is full of medieval history as well as superb food. 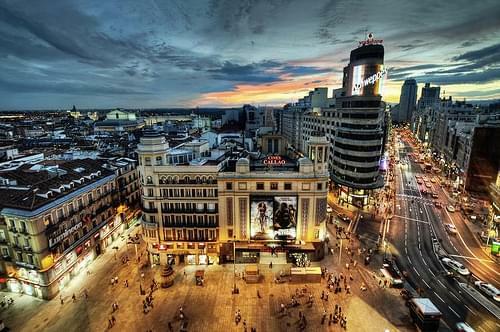 Madrid is the capital of Spain and its largest city. 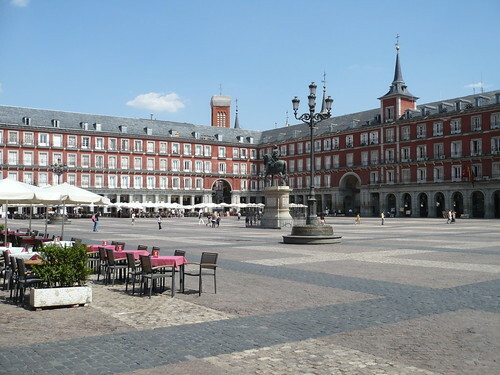 As the capital city of Spain, seat of government, and residence of the Spanish monarch, Madrid is also the political, economic and cultural center of Spain. 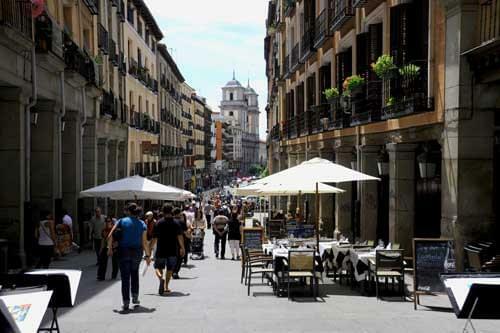 While Madrid possesses a modern infrastructure, it has preserved the look and feel of many of its historic neighborhoods and streets. 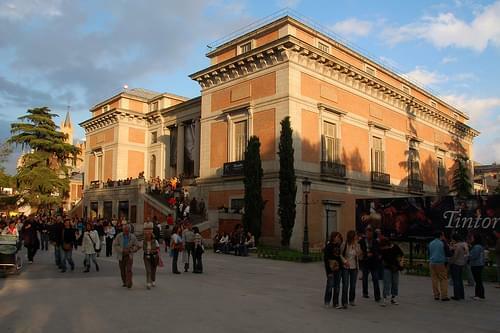 Its landmarks include the Royal Palace of Madrid; the Royal Theater with its restored 1850 Opera House; the Buen Retiro park, founded in 1631; the 19th-century National Library building containing some of Spain's historical archives; a large number of National museums, and the Golden Triangle of Art, located along the Paseo del Prado. 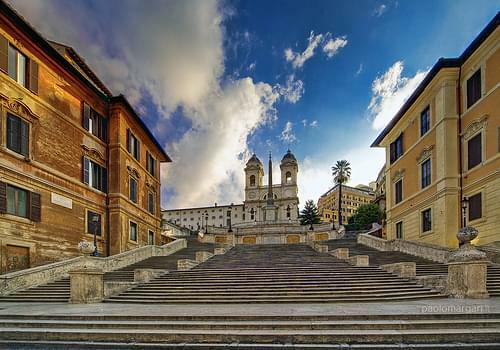 Walking through the is a great journey through time and culture, given its numerous sites of Jewish, Christian, and Moorish origin. 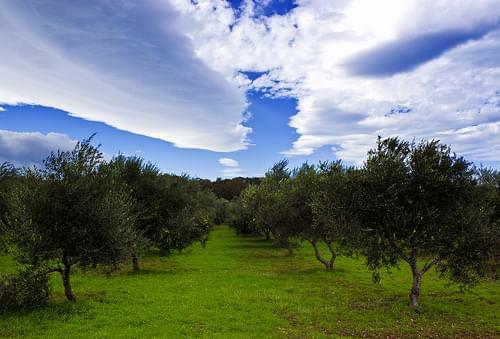 Book a tour to visit the immense olive groves surrounding Toledo, enjoying lush scenery and getting to know the local agriculture. 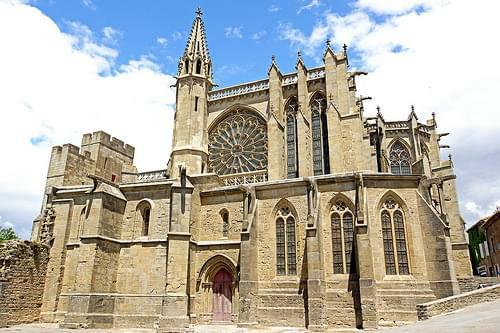 A superb execution of Spanish Gothic architecture, this cathedral houses a myriad of chapels, rich ornaments, and fine altars. 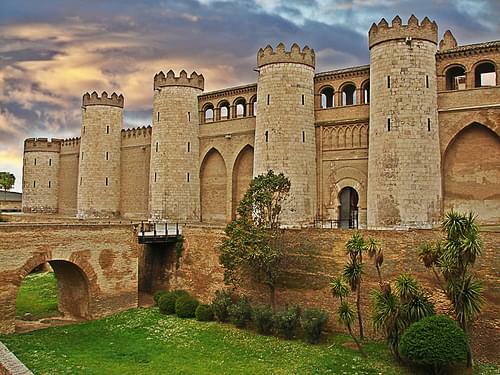 This 15C monastery is a superb combination of Gothic, Mudejar, and Renaissance architecture, and is a pleasure to explore. 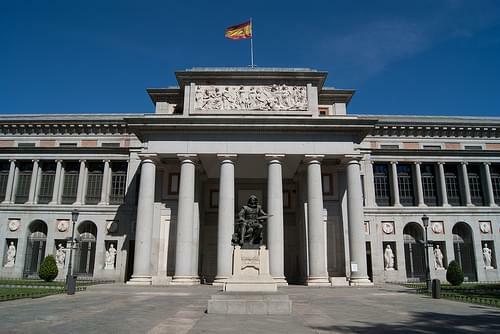 The collection in this beautiful structure is full of important paintings, including a comprehensive selection of El Grecos. 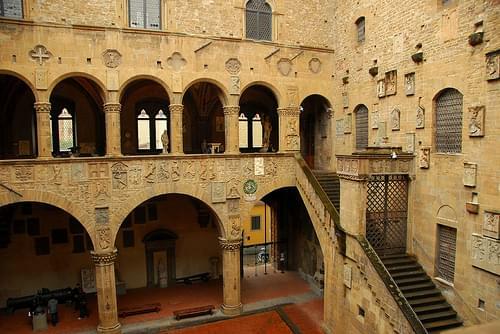 The unassuming facade of this historic synagogue belies its exquisite decorations, and the synagogue now houses the Sephardi Museum. 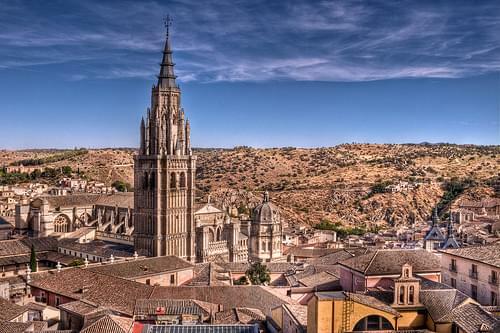 Toledo is a municipality located in central Spain. 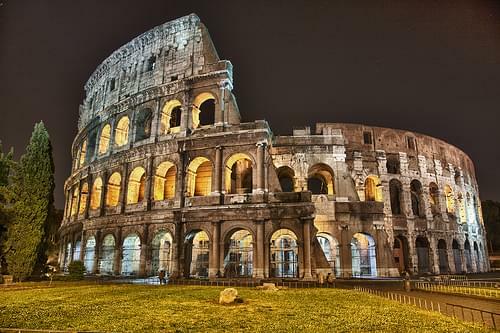 It was declared a World Heritage Site by UNESCO in 1986 for its extensive cultural and monumental heritage and historical co-existence of Christian, Muslim and Jewish cultures. 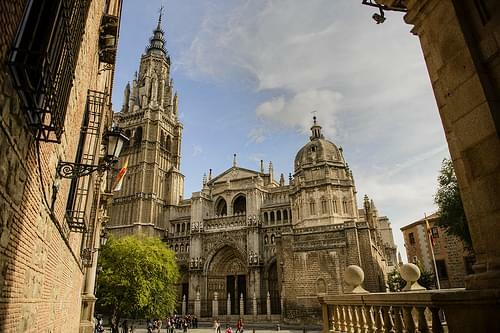 Toledo is known as the "Imperial City" for having been the main venue of the court of Charles I, and as the "City of the Three Cultures", having been influenced by a historical co-existence of Christians, Muslims and Jews. 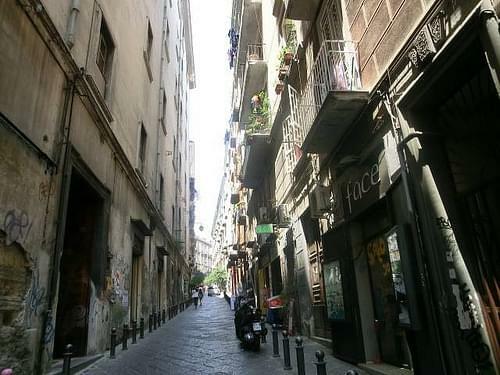 Toledo has a history in the production of bladed weapons, which are now popular souvenirs of the city. 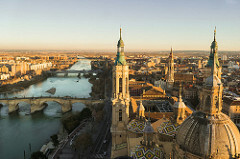 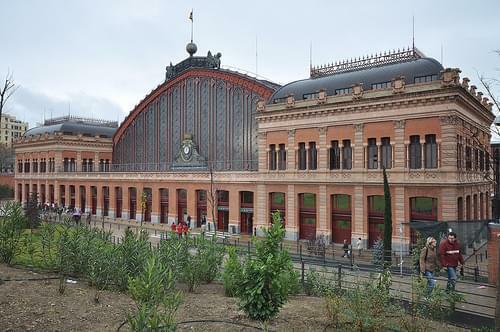 Zaragoza is currently experiencing a sort of "Renaissance," as the rest of the world is discovering its many attributes. 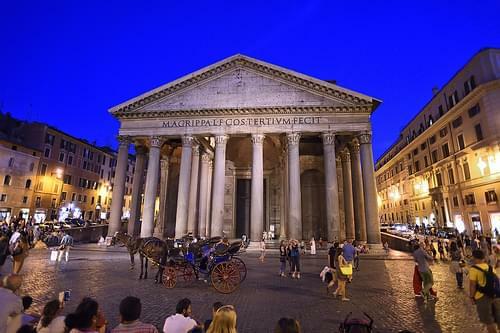 Enjoy the historic center during the day or take an evening stroll, the latter time giving a fresh perspective of the sites. 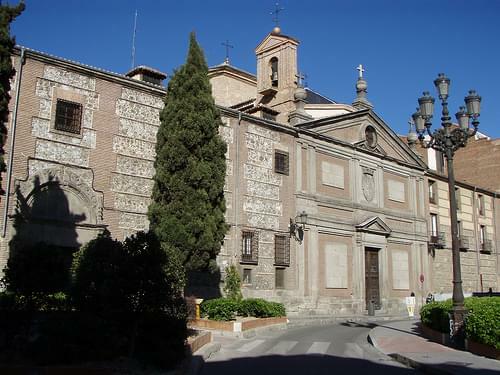 This 17C cathedral is most unique in its layout, frescos, and miniature chapel. 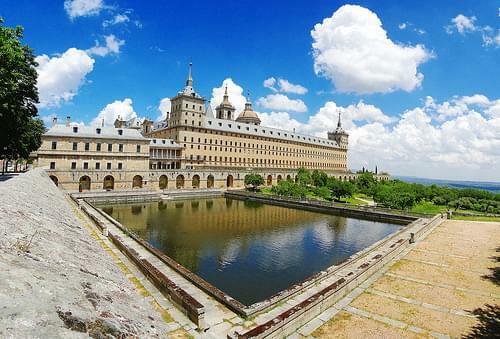 This impressive 11C Arab palace has been redesigned a few times by later kings, but its mosque has been beautifully restored. 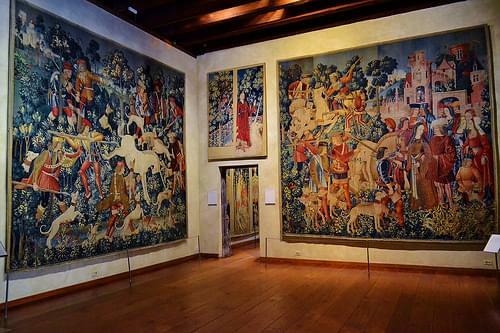 Located in the Zaragoza Cathedral, several of the collection's ancient tapestries are displayed for the public. 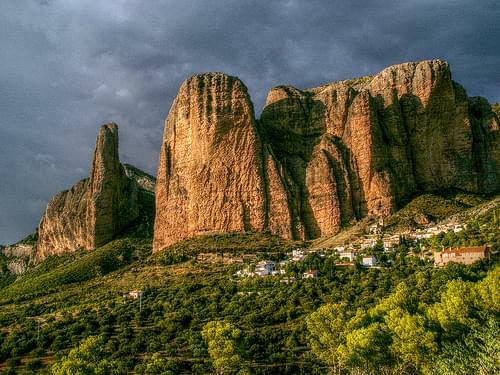 These monumental eroding rock formations loom over the town of Riglos, and are home to the largest vulture colony in the region. 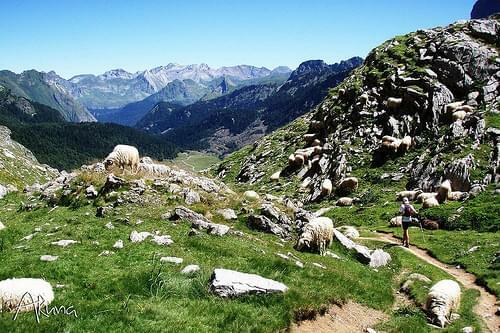 A gorgeous mountain massif, Sierra de Guara offers amazing sightseeing as well as more rigorous outdoor activities. 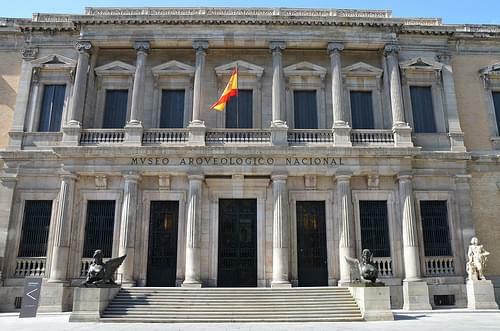 This museum, located in a Renaissance palace, holds numerous 15C to 20C paintings, including those by El Greco. 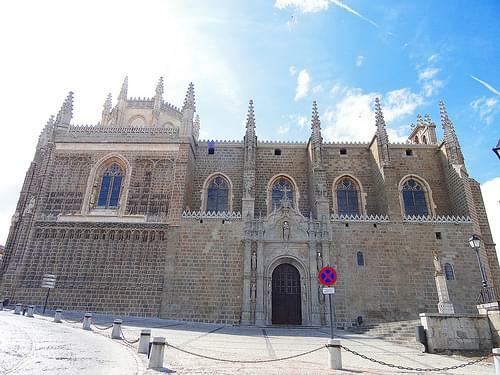 This cathedral has been built upon over the centuries and thus displays numerous styles, from Mudejar to Churriguresque to Gothic. 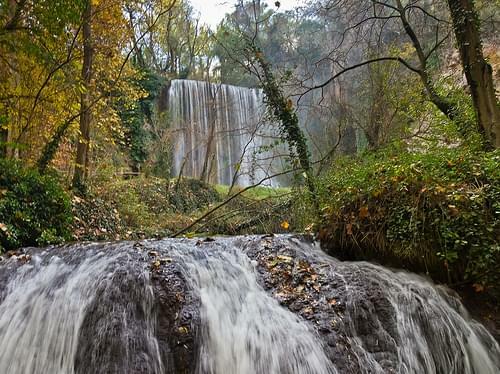 This 12C monastery is best known for the lush forested park adjacent to its grounds, as well as the gorgeous waterfalls nearby. 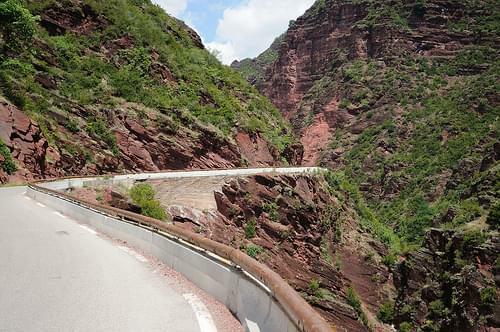 Set out to explore this amazing canyon offering easy and challenging trails, or simply look for eagles along the cliffs. 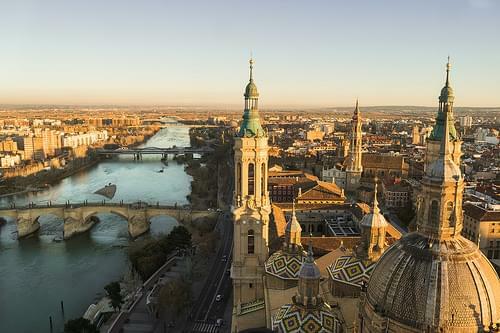 Zaragoza is the capital city of the Zaragoza province and of the autonomous community of Aragon, Spain. 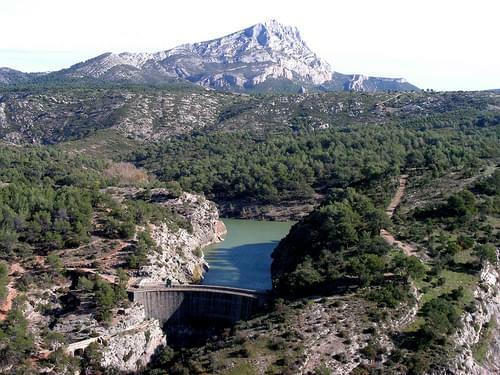 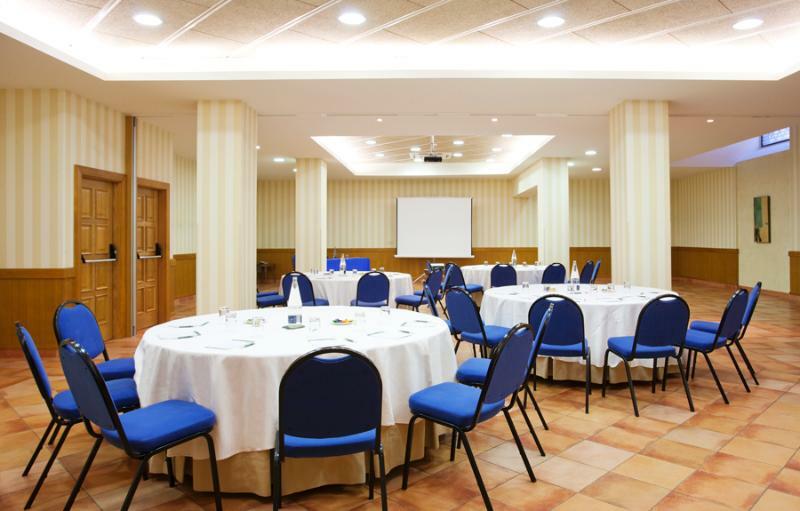 It is situated on the Ebro river, near the center of the region, in a valley with a variety of landscapes, ranging from desert to thick forest, meadows and mountains. 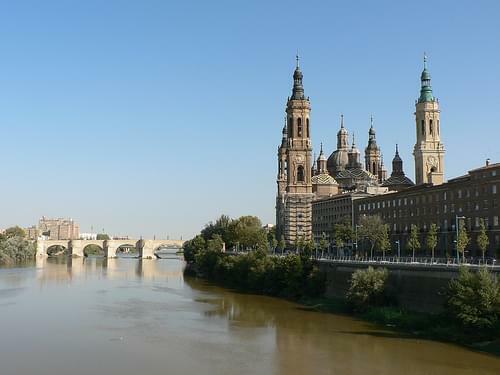 The city is famous for its folklore, local gastronomy, and landmarks such as the Basilica del Pilar, La Seo Cathedral and the Aljaferia Palace. 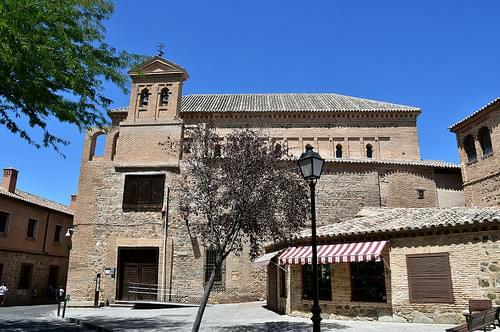 Together with La Seo and the Aljaferia, several other buildings form part of the Mudejar Architecture of Aragon which is a UNESCO World Heritage Site. 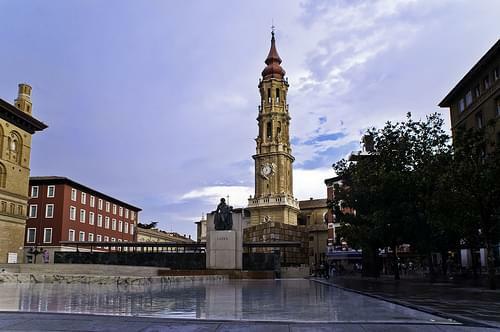 The Fiestas del Pilar are among the most celebrated festivals in Spain. 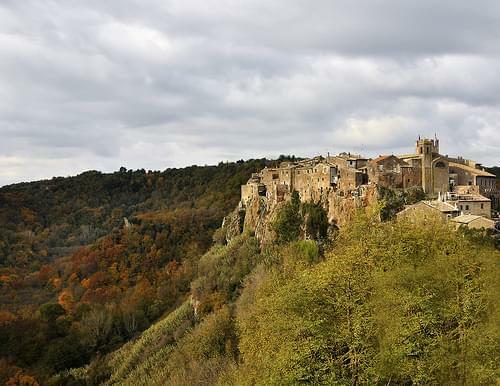 A small market town with a beautiful castle, close to the the Massabielle Grotto, that attracts the most pilgrims in the Western world. 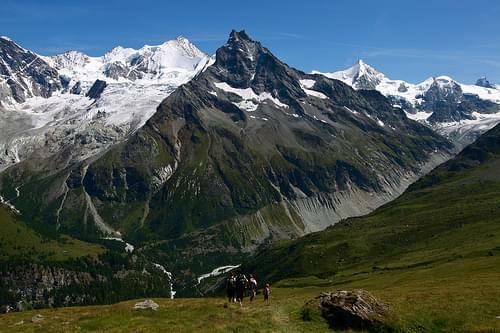 The spectacular views from Le Beout include Lourdes, Midi, and many more. 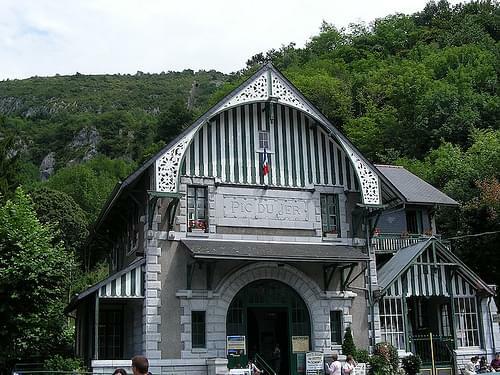 From the upper station of the funicular, the Pic du Jer offers breathtaking views over the Lourdes and the Pyrenees. 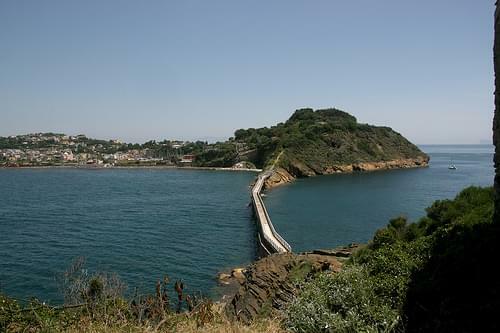 In addition to lovely grounds and panoramic views, this fort houses a museum dedicated to Pyrenees history and culture. 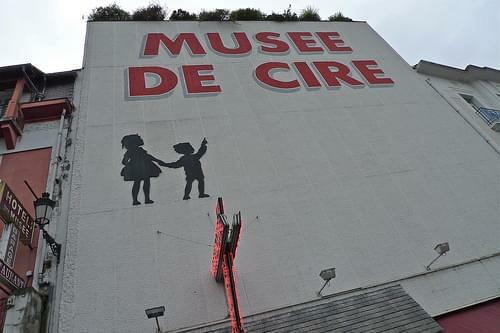 In addition to more than 100 life-size figures, this museum also features 18 scenes, many devoted to religious stories. 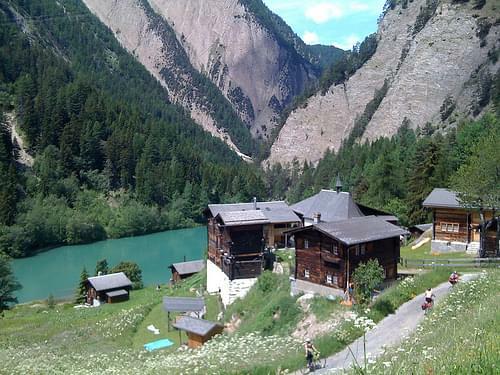 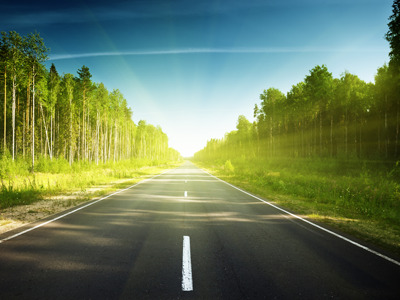 This is a superb park for hikers and nature lovers. 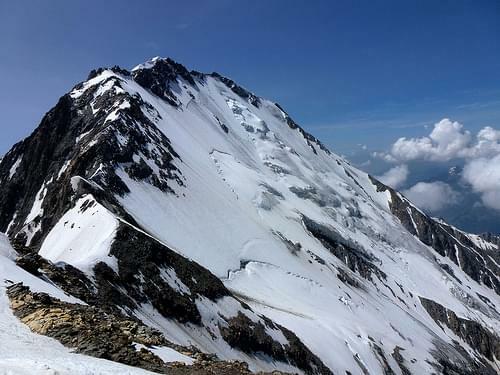 Situated at 2877 m at the top of Pic du Midi de Bigorre mountain, this 19C observatory is now Europe's highest museum space. 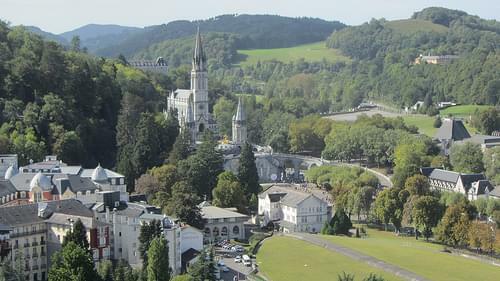 Lourdes is a commune in south-western France. 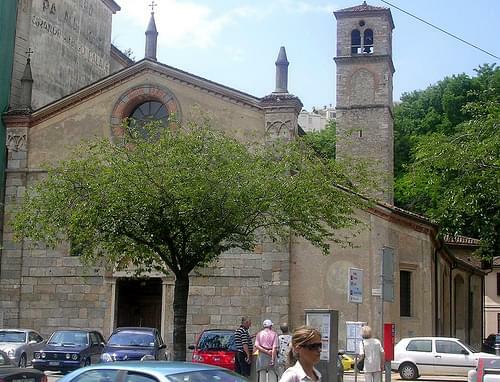 It is a small market town lying in the foothills of the Pyrenees, famous for the Marian apparitions of Our Lady of Lourdes said to have occurred in 1858 to Bernadette Soubirous. 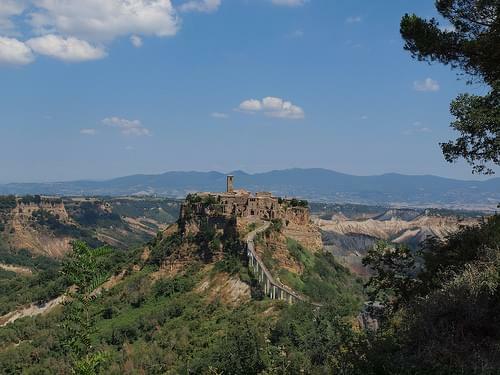 At that time, the most prominent feature of the town was the fortified castle that rises up from a rocky escarpment at its center. 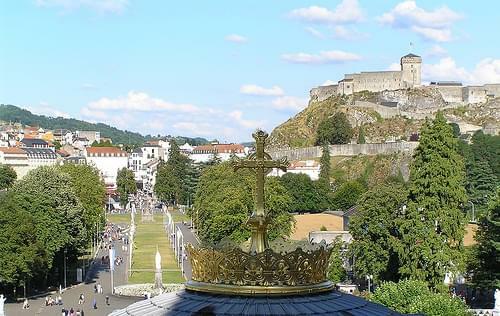 Today Lourdes hosts around six million visitors every year from all corners of the world. 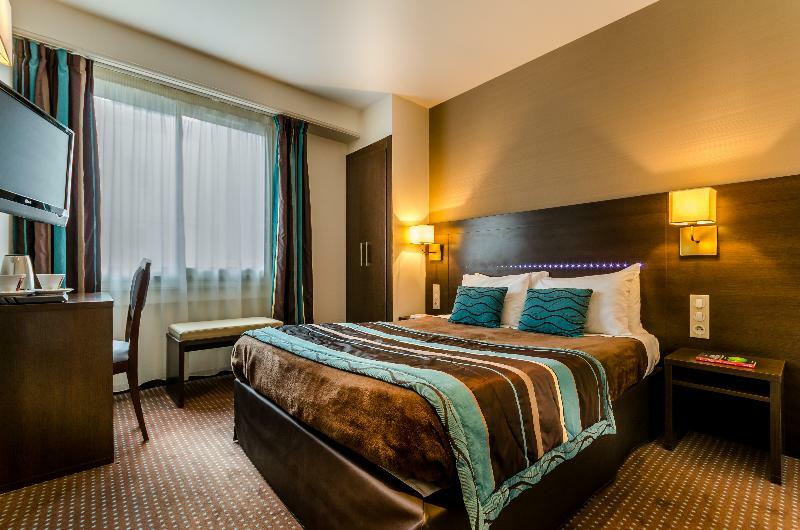 This constant stream of pilgrims and tourists transformed quiet Lourdes into the second most important center of tourism in France, second only to Paris, and the third most important site of international Catholic pilgrimage after Rome and the Holy Land. 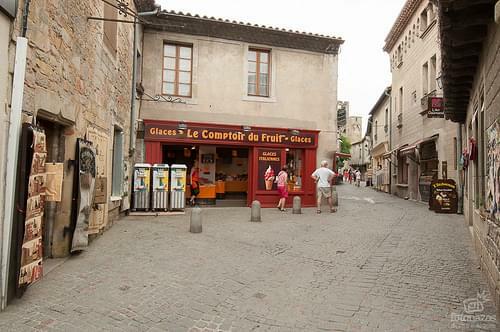 Stroll through the fantastic old town of Carcassonne to enjoy this Medieval-style city. 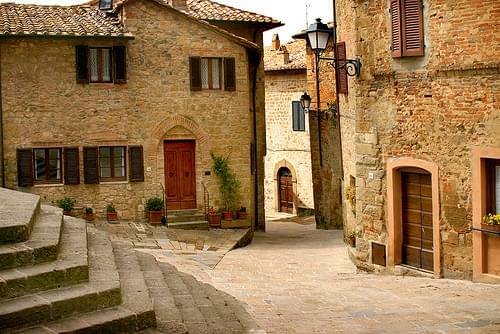 Dedicate time to explore the narrow streets and the great restaurants of the lower town. 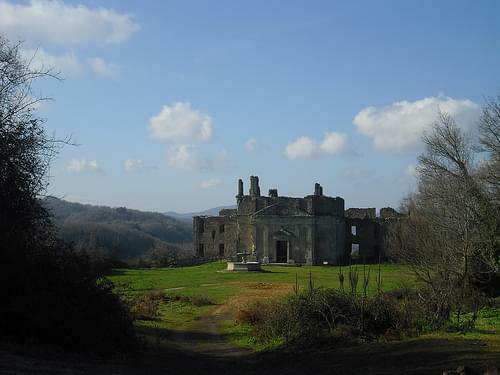 Following a paralyzing injury, the influental Bousquet wrote his strange and dark poems as a recluse in this house. 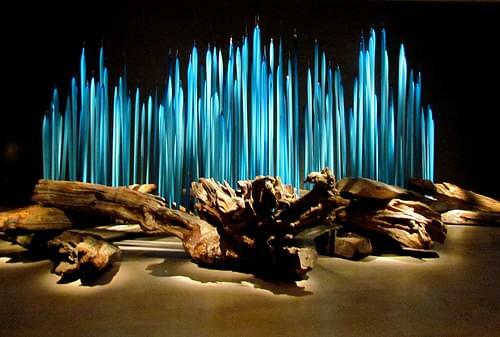 This eclectic museum is dedicated to classic paintings, porcelain, and regional art. 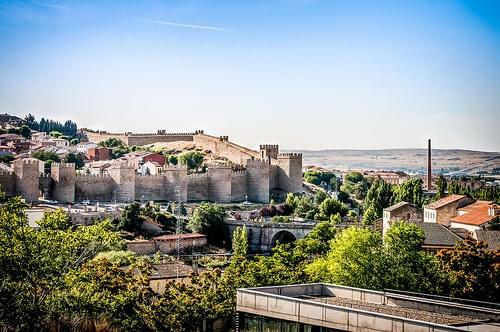 Explore this 15C fortress, built by the Spanish, and accessible top visitors from the highway rest-stop. 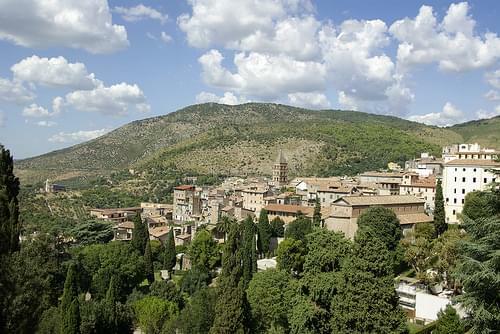 Dating to the 13C, this commune is known for its rich history, excellent wine, and lovely nature. 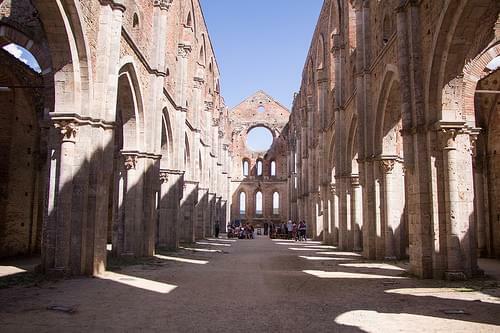 This basilica is a perfect merge of Romanesque and Gothic styles. 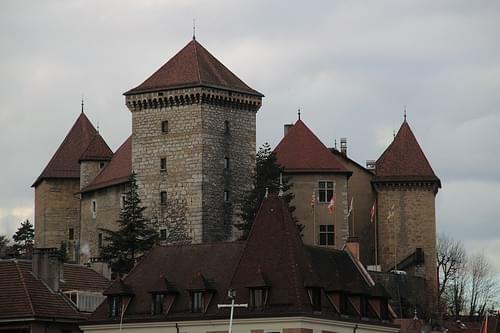 Carcassonne is a fortified French town in the Aude department. 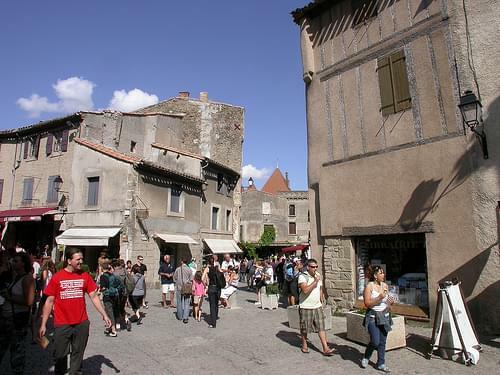 It is divided into the fortified Cite de Carcassonne and the more expansive lower city, the ville basse. 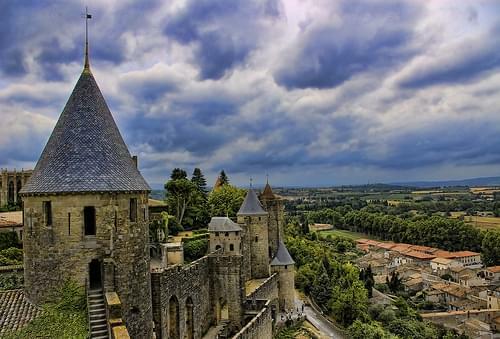 Carcassone's fortress, which was thoroughly restored in 1853 by the theorist and architect Eugene Viollet-le-Duc, was added to the UNESCO list of World Heritage Sites in 1997. 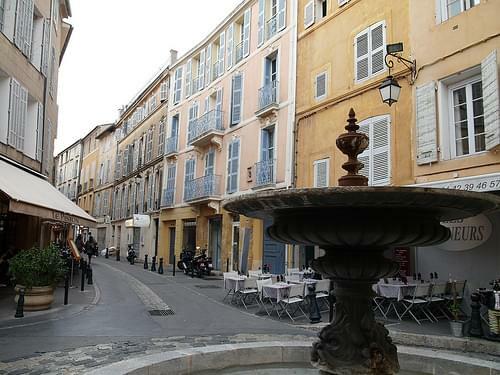 The lively center of Aix en Provence is a good place to enjoy quality food, lively atmosphere, or a relaxed walk. 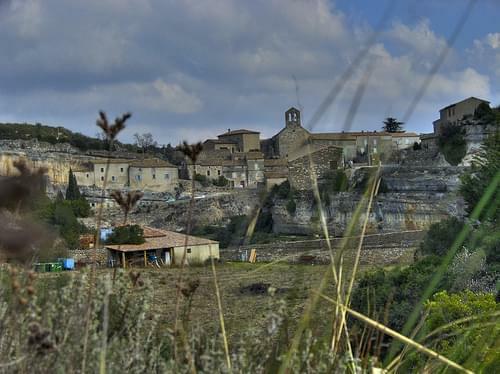 This ancient yet elegant city offers great walking atmosphere, as well as a chance to learn about the Ghost of Mirabeau. 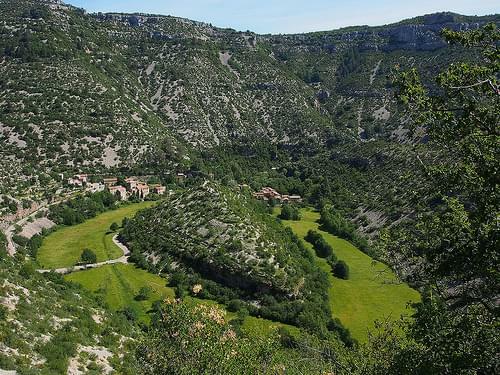 The breathtaking view of the most important icon of Provence will beckon you to explore more of the area that surrounds it. 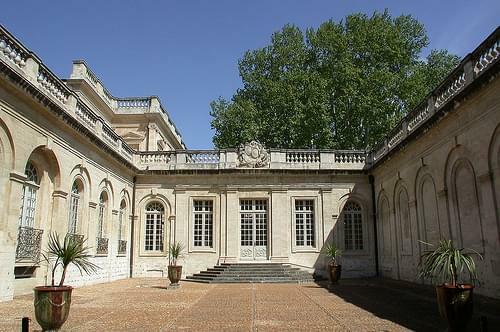 Established by Granet, this museum holds many early Avignon paintings of the French School, including several by Cezanne. 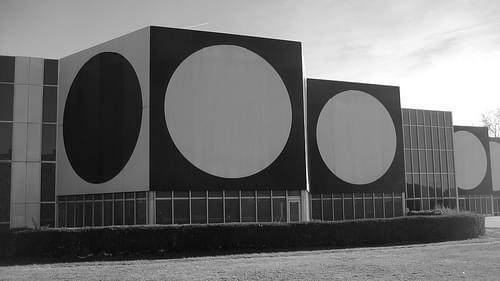 This contemporary building holds a collection of works by the "grandfather" of the Optical Art movement, Victor Vasarely. 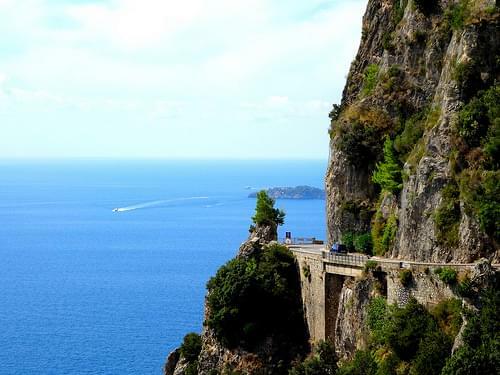 A famed route taken by Napoleon in 1815 towards the Battle of Waterloo, featuring the natural beauty of the riviera, the Alps, and much more. 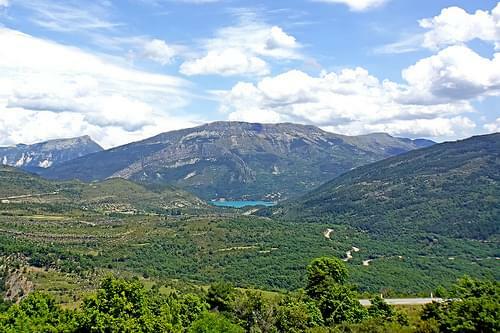 A few of the highlights along this road are Lande Lake, the Grand Ballon Col, and the botanical gardens of Haut Chitelet. 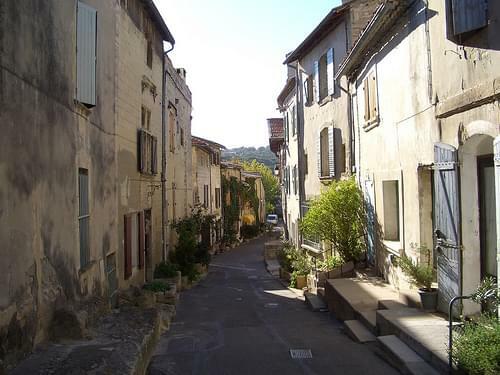 Aix-en-Provenc, or simply Aix, is a city commune in south of France. 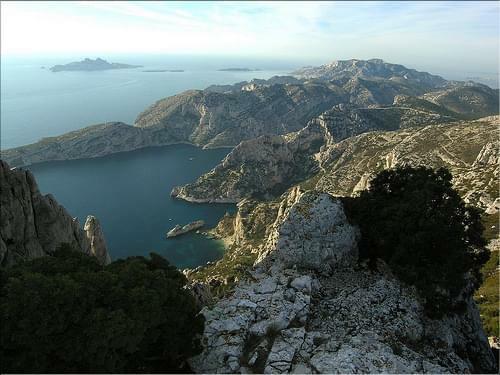 It is in the region of Provence-Alpes-Cote d'Azur. 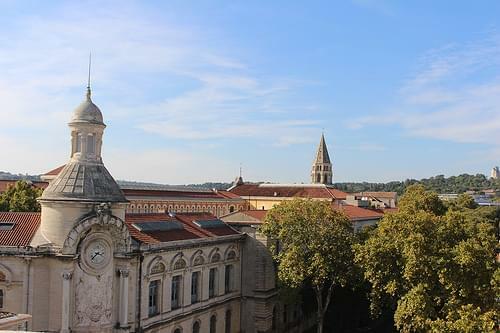 The population of Aix numbers approximately 143,000. 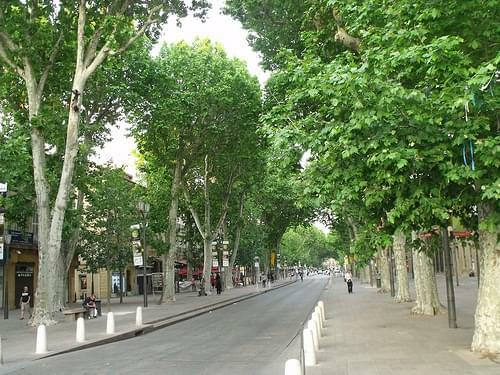 The Cours Mirabeau is a wide thoroughfare, planted with double rows of plane-trees, bordered by fine houses and decorated by fountains. 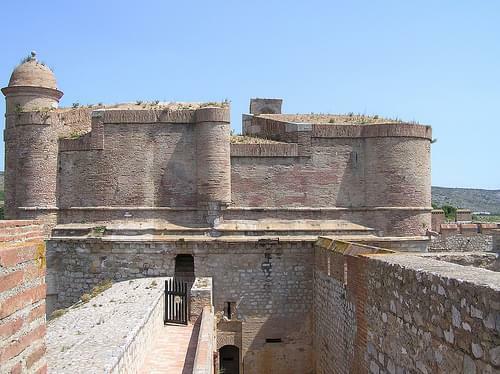 It follows the line of the old city wall and divides the town into two sections. 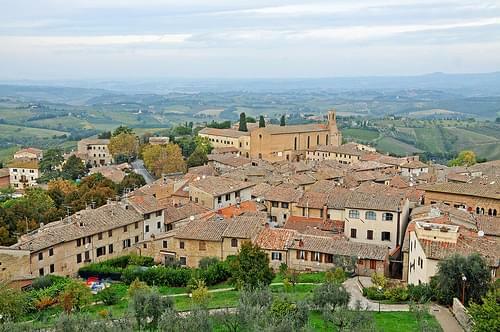 The new town extends to the south and west; the old town, with its narrow, irregular streets and its old mansions dating from the 16th, 17th and 18th centuries, lies to the north. 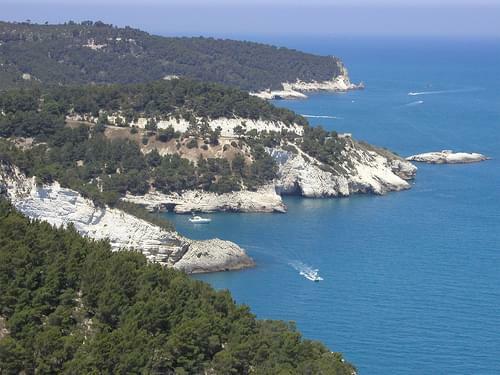 Cannes is a famous upscale seaside resort town in the Riviera, it offers fantastic beaches, food, and nightlife. 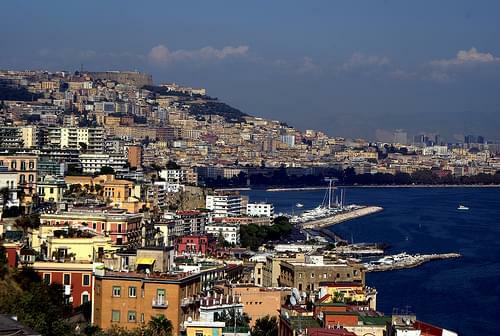 This volcanic massif located on the shores of the Mediterranean Sea is a must-see, whether by driving, hiking, or both. 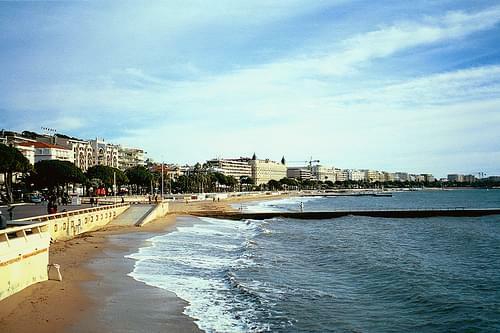 Famous all around the world, Cannes beach is a hot spot that attracts celebrities and offers beautiful golden sand. 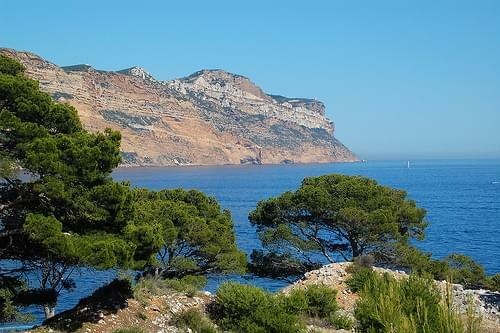 This peaceful island off the coast of Cannes offers a wonderful walking experience. 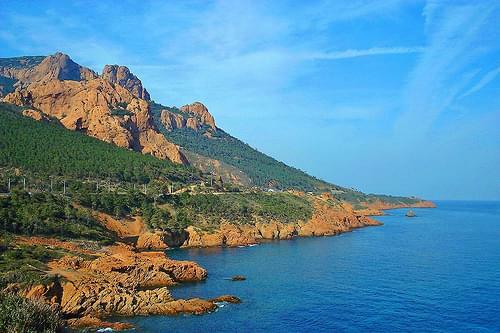 This hidden gem is worth a visit for its panoramic view over the Mediterranean, the Esterel Mountains, and the city itself. 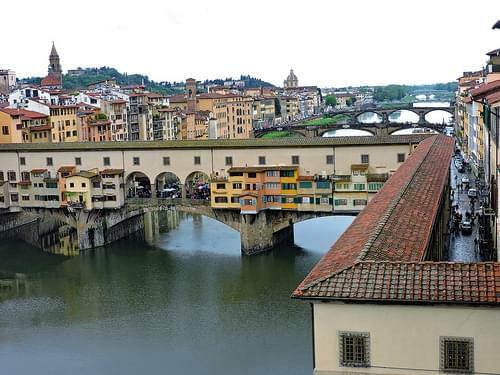 The paths of this old fishermen's neighborhood twist and meander through history and cafes, offering something for everyone. 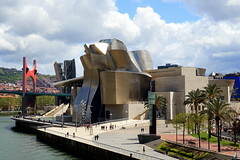 This museum displays a broad array of global antiquities, not least of which is a remarkable collection of musical instruments. 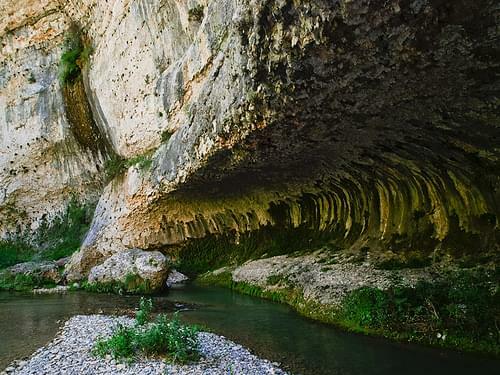 Admire the superb Cians River as it winds through the natural sculptures it created over the years. 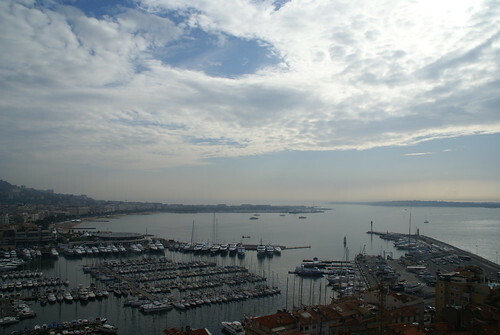 Cannes is a city located in the French Riviera. 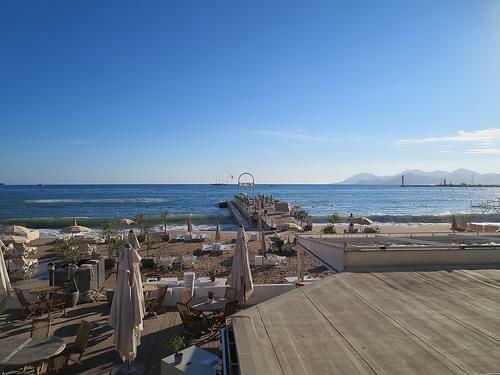 It is a busy tourist destination and host of the annual Cannes Film Festival and Cannes Lions International Advertising Festival. 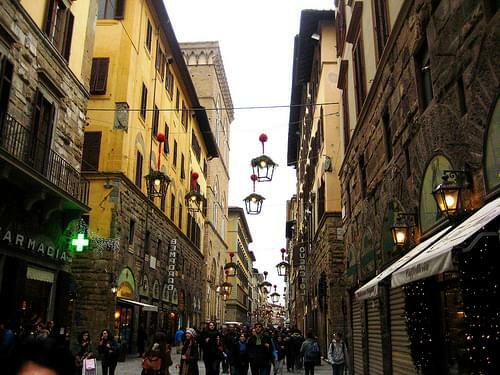 The city is also famous for its luxury shops, restaurants, and hotels. 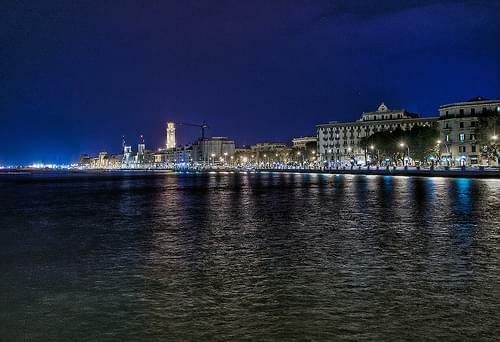 The Promenade de la Croisette is the waterfront avenue with palm trees. 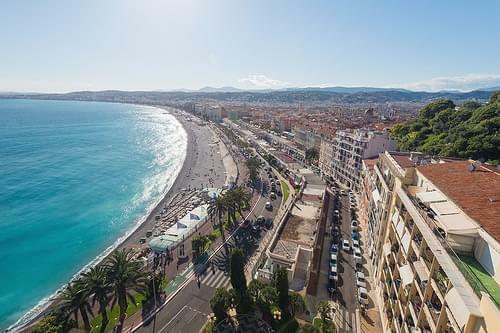 La Croisette is known for picturesque beaches, restaurants, cafes and boutiques. 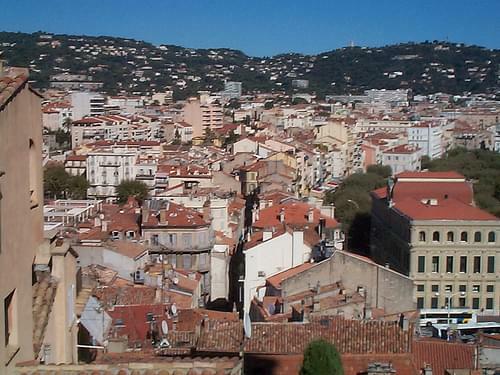 Le Suquet, the old town, provides a good view of La Croisette. 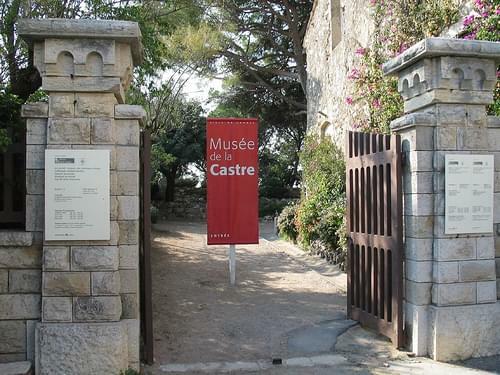 The fortified tower and Chapel of St Anne house the Musee de la Castre. 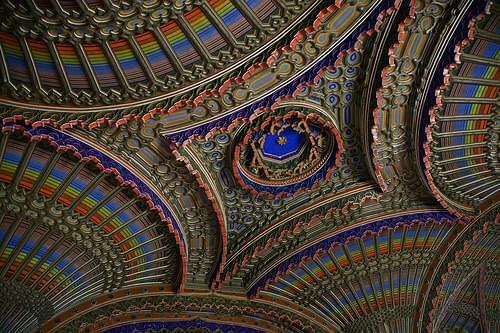 A distinctive building in Cannes is the Russian Orthodox church. 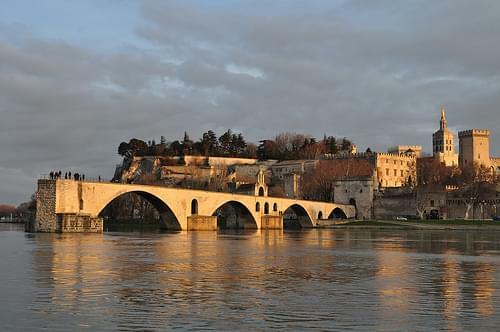 Avignon's historic center is a relaxed and easy place to explore. 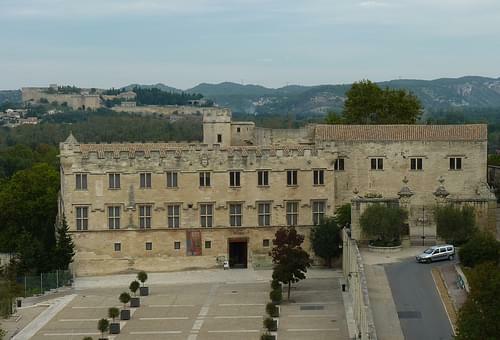 Built in the 14C, this palace is the architectural highlight of Avignon. 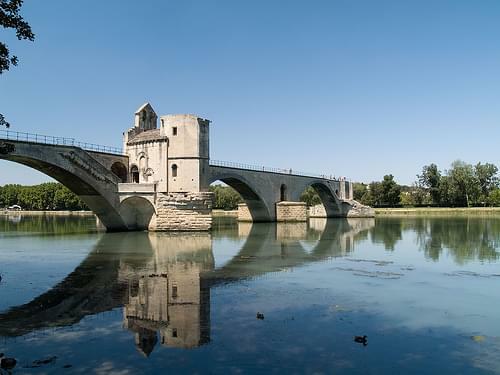 A famous Avignon landmark, this old bridge extends half way across the river and houses a small church. 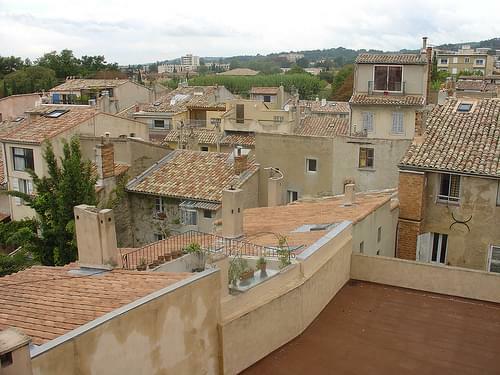 This rocky outcrop on the left bank of the Rhone offers exceptional views of the city. 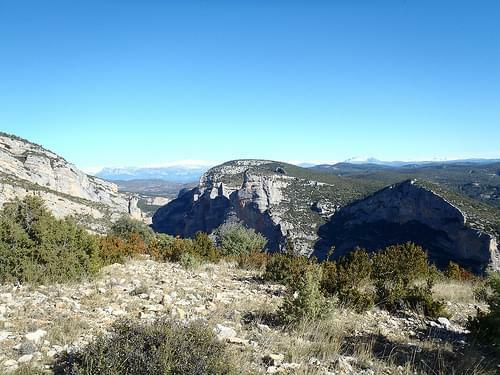 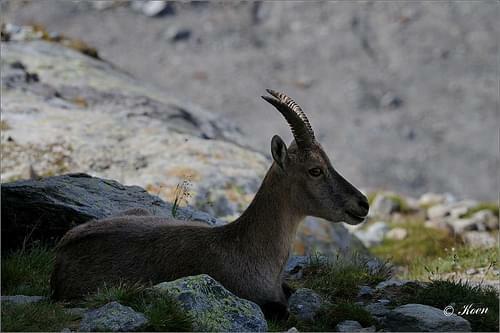 Discover the rich fauna and flora of this superb cirque, as well as the magnificent view of the entire area. 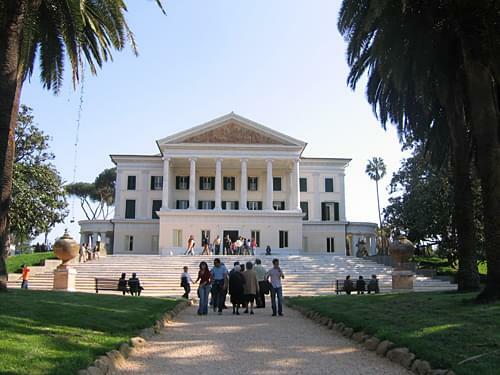 The former residence of Cardinal Arnaud, this museum now features Italian paintings, as well as Gothic sculptures. 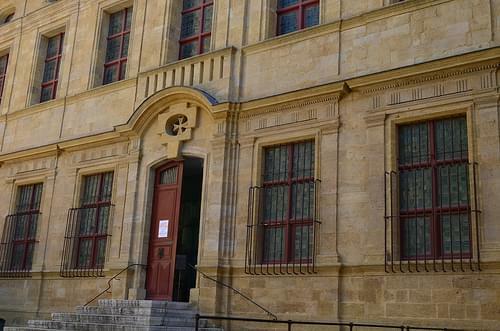 This museum features works by Avignon painter Joseph Vernet, as well as sculptures and paintings by French and Italian artists. 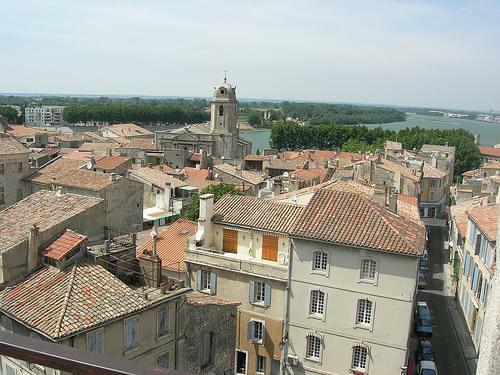 Arles is a fascinating Provencal town in a great location, especially known for its many archaeological treasures. 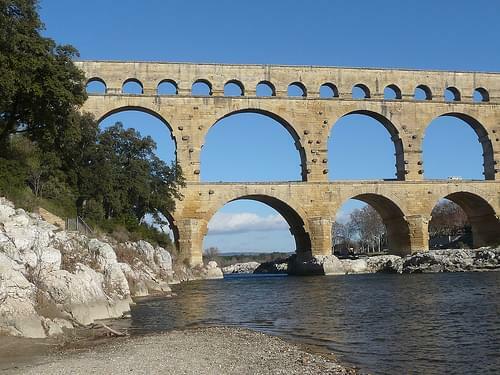 Stretching across the Gardon River, this is the world's tallest ancient Roman aqueduct, and one of the best preserved in the region. 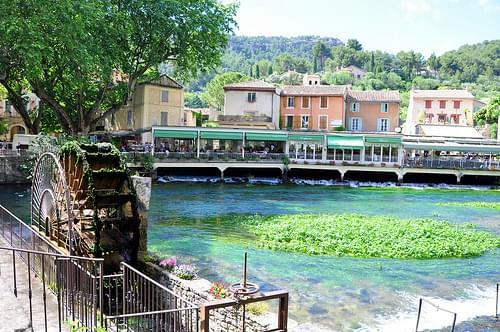 A tiny French village, known for its wealth of historic buildings and landmarks, as well as its proximity to untouched natural beauty. 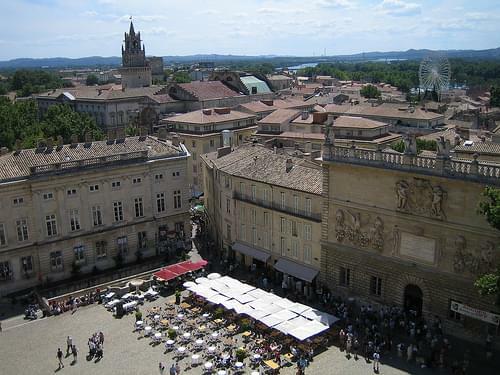 Avignon is a French commune in southeastern France, bordered by the left bank of the Rhֳ´ne river. 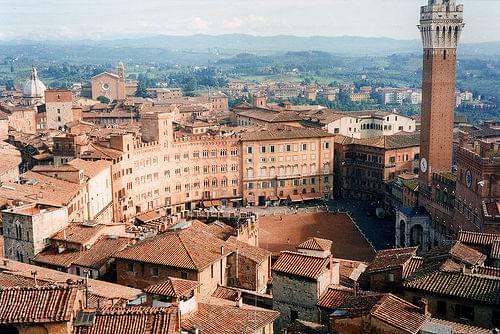 Of the 94,787 inhabitants of the city, about 12,000 live in the ancient town center surrounded by its medieval ramparts. 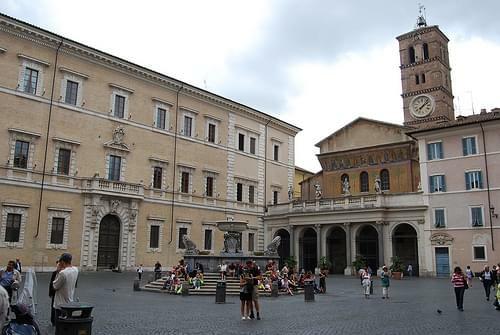 Often referred to as the "City of Popes" because of the presence of popes and anti popes from 1309 to 1423 during the Catholic schism. 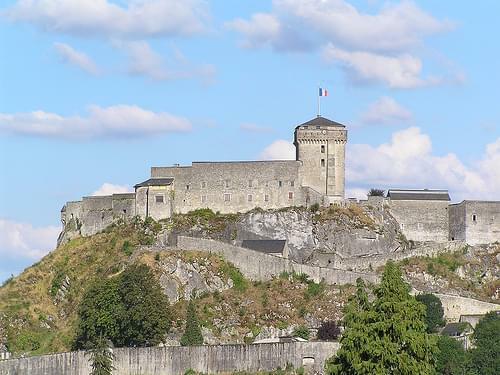 This is one of the few French cities to have preserved its ramparts. 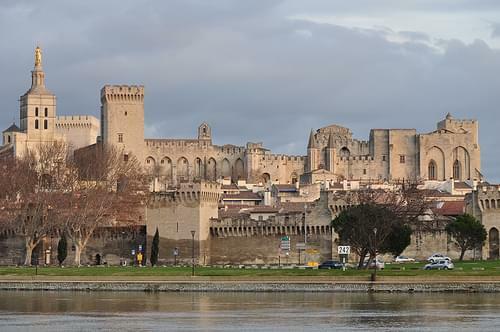 In addition, its historic center, the palace of the popes, Rocher des Doms, and the bridge of Avignon are well-preserved. 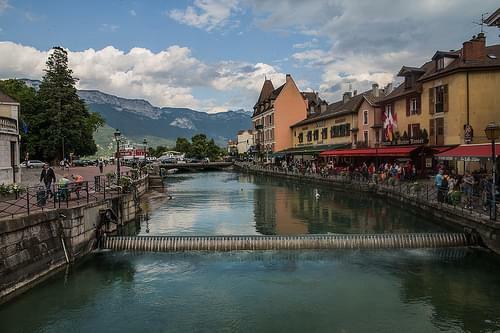 The calm and history of Old Annecy makes for a relaxed and fascinating experience. 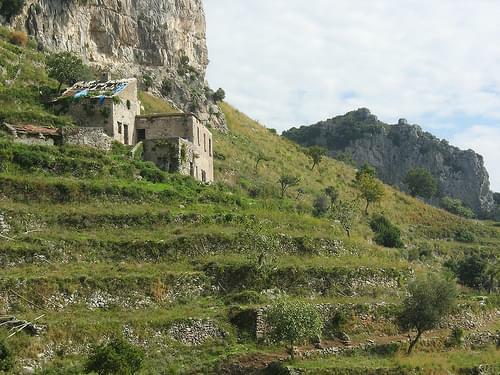 Visit this fascinating history museum, which commands a stunning view of the town and countryside. 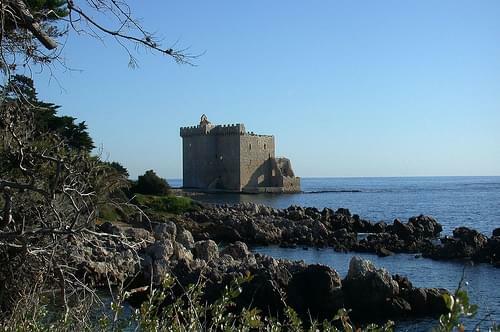 Built in the 12C, this "Island Palace" stands along the canal waters of Thiou and features a history museum. 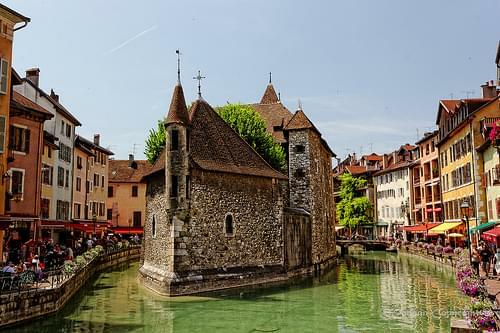 Enjoy a day at one of the charming green beaches on the banks of Annecy Lake. 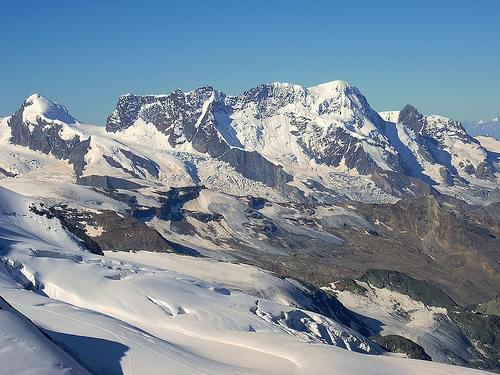 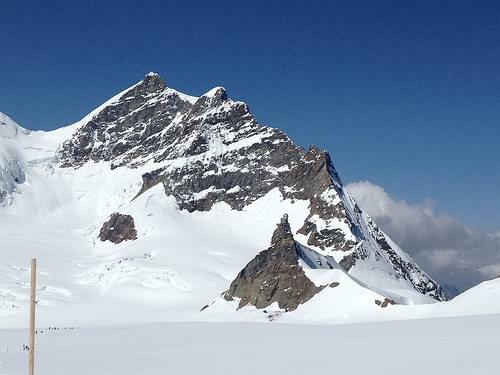 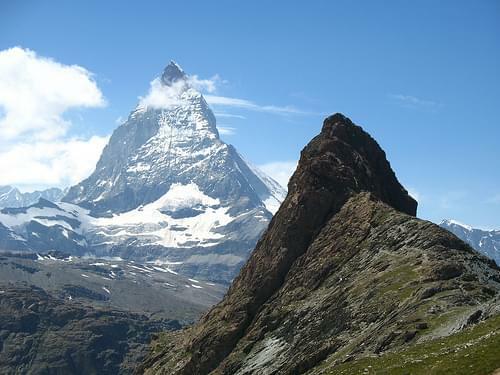 This snow-covered massif is the highest mountain in the Alps, and is a popular spot for activities such as mountaineering, skiing and more. 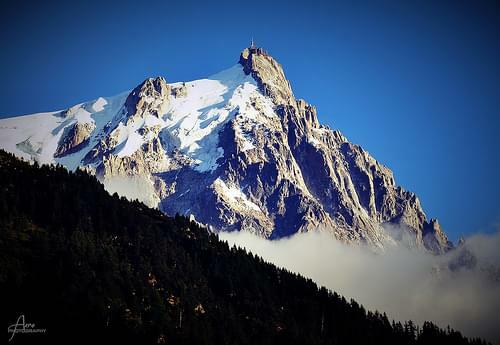 This mountain provides the most breathtaking view in the French Alps, and can be explored by taking a cable car to its summit. 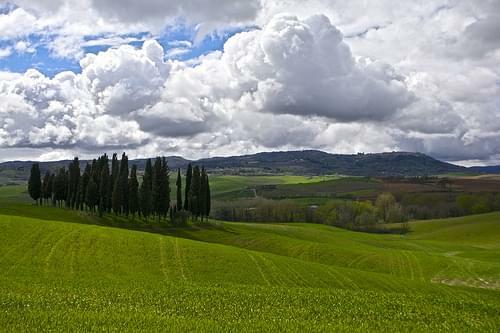 Spreading over 3,300 ha, this reserve is home to beautiful flora and fauna, as well as rich wildlife. 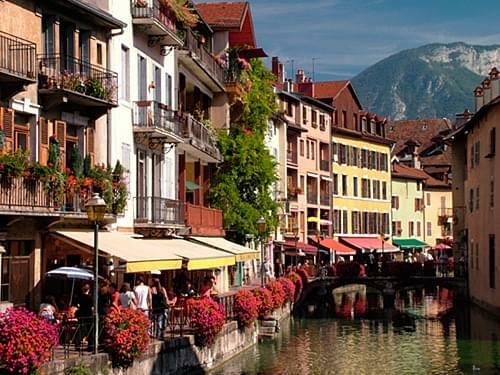 Annecy is a commune in the Rhone-Alpes region in south-eastern France. 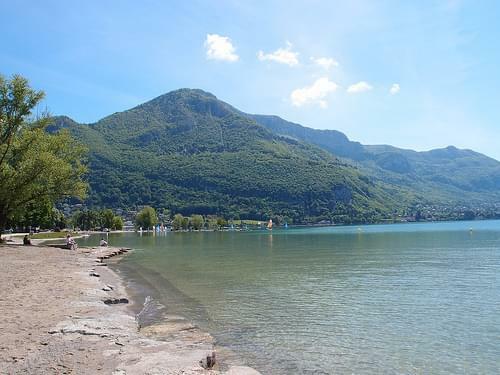 It lies on the northern tip of Lake Annecy. 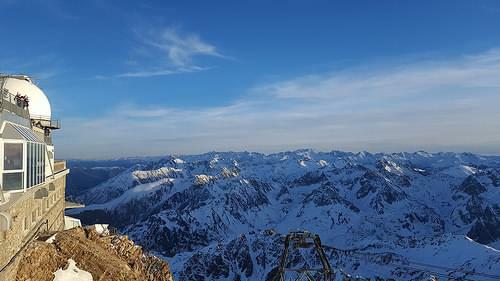 Sometimes called "Venice of the Alps", this idyllic and touristic representation comes from its two canals and the Thiou river lying through the old city and whose initial role was to protect the city and to empower its handicrafts. 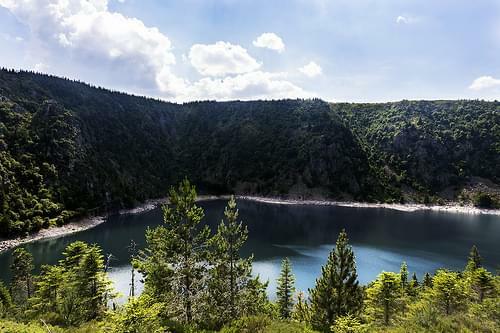 A popular lakeside town offering a wealth of outdoors activities, historic sites, and easy access to nearby attractions. 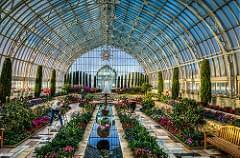 Full of architectural curios, statues, temples, and beautiful flowers, this remarkable park is perfect for wandering and exploring. 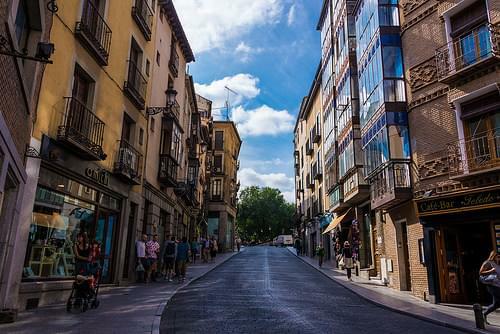 Enjoy the town's ideal weather as you wander through its charming boulevards, lined with nice shops and featuring pretty lake views. 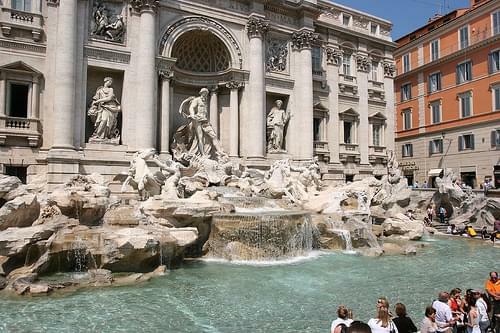 Strewn with fountains, statues, and various other curios. 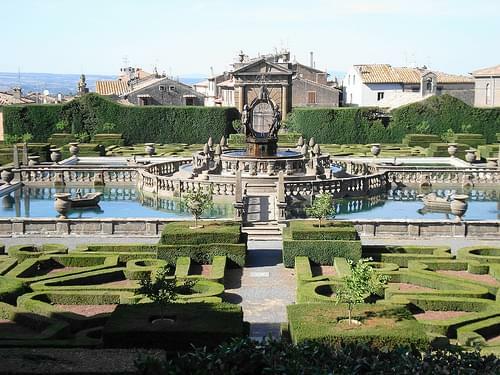 this beautiful park is perfect for a stroll and hosts occasional concerts. 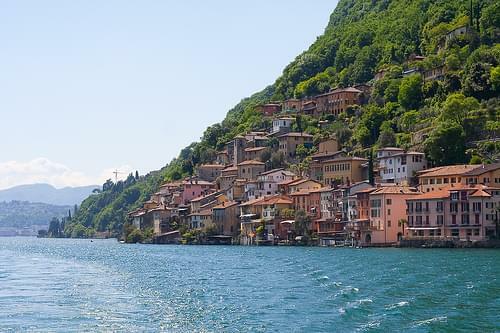 Lugano is one of the most popular tourist destinations in Switzerland. 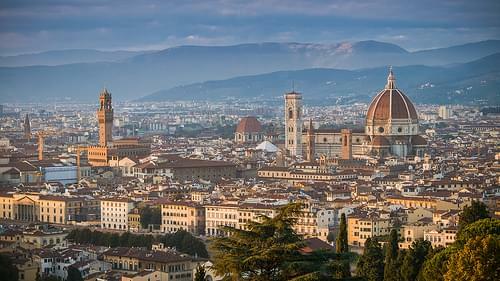 The city is home to a number of historic buildings and museums, whilst the surrounding area has many natural sights. 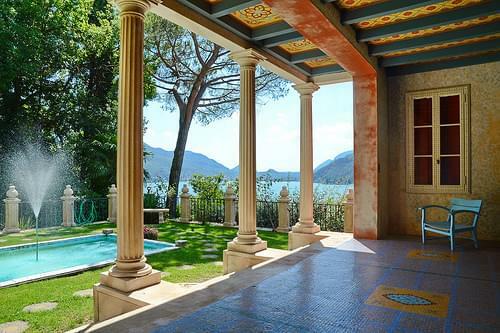 Lake Lugano and the surrounding mountains provide a wide variety of outdoor activities. 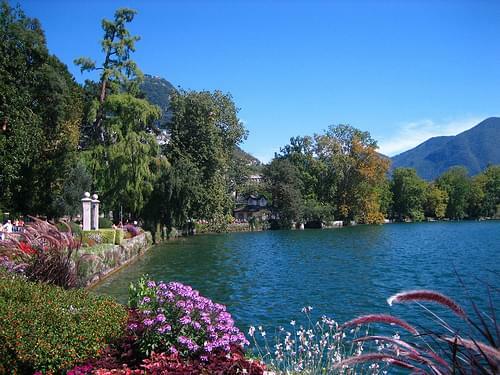 The area surrounding Lugano is home to mountain biking trails. 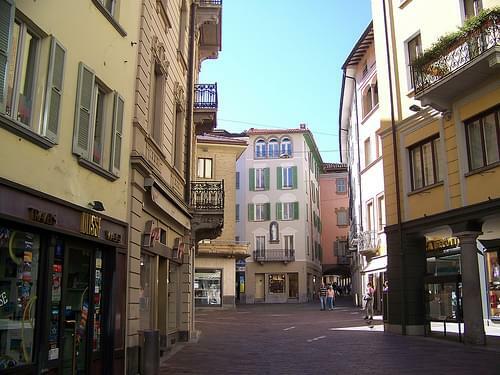 The city of Lugano, the villages of Barbengo, Bre, Gandria and Biogno, and the sites of Cantine di Gandria and Castagnola are all part of the Inventory of Swiss Heritage Sites. 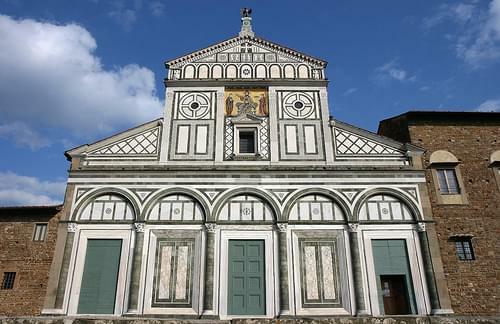 The heritage sites of national significance includes libraries, churches, museums, a cemetery complex, and notable houses throughout the city. 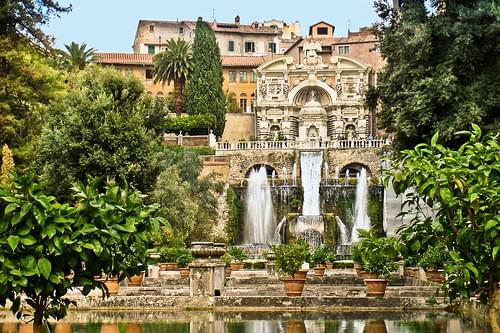 Not far from Rome rests the mountaintop Tivoli, whose long history has left an array of villas, temples, and landmarks in its wake. 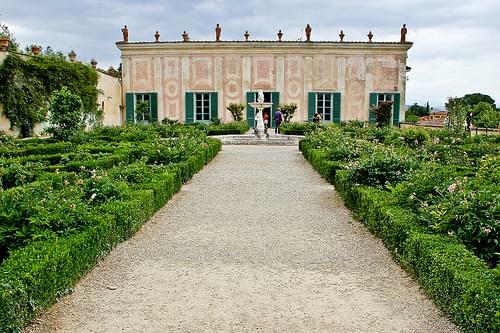 Satisfy your zeal for nature and culture in this splendid 16C villa, home to a museum and famed for its magnificent Renaissance gardens. 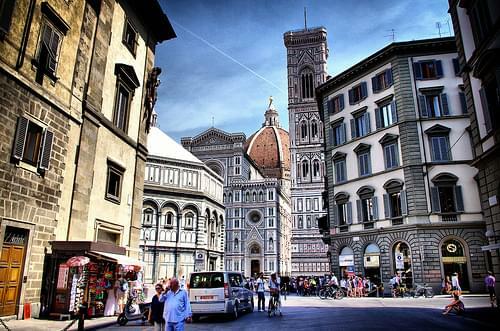 Immerse yourself in the truly Italian ambiance of the center, whose charming narrow streets are lined with cafes, shops, and curios. 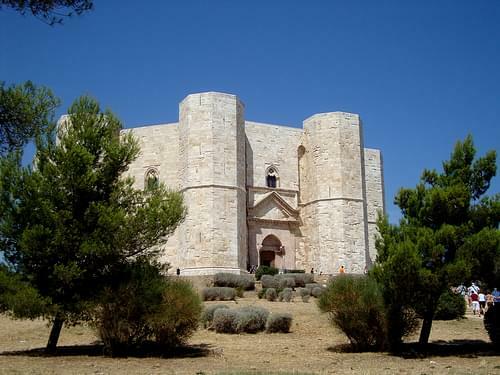 Walk around and admire the massive Renaissance architecture of this 15C castle, built to embody papal power in the area. 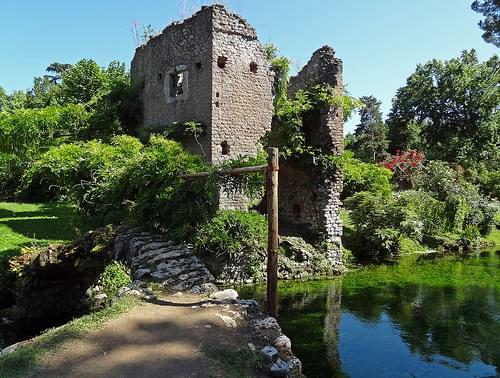 Tivoli is a town and commune in Lazio, central Italy, at the falls of the Aniene river where it issues from the Sabine hills. 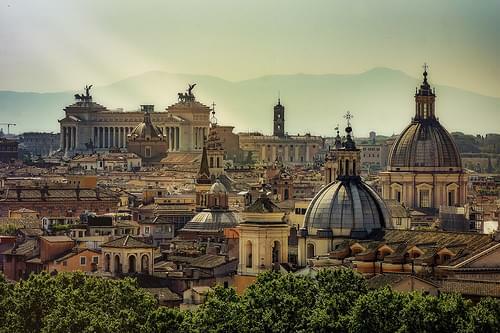 The city offers a wide view over the Roman Campagna. 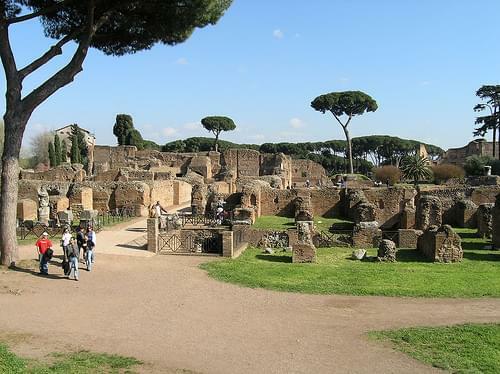 Main sights in Tivoli include : Villa Adriana, part of the UNESCO World Heritage site list from 1999. 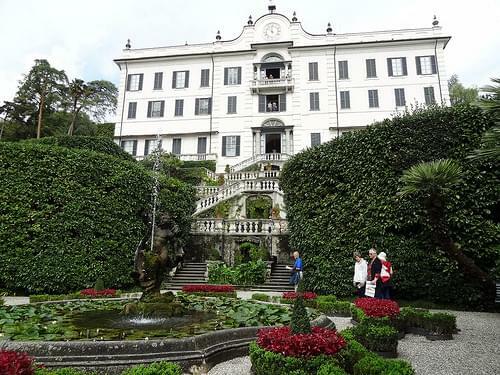 Villa d'Este, part of the UNESCO World Heritage site list since 2001. 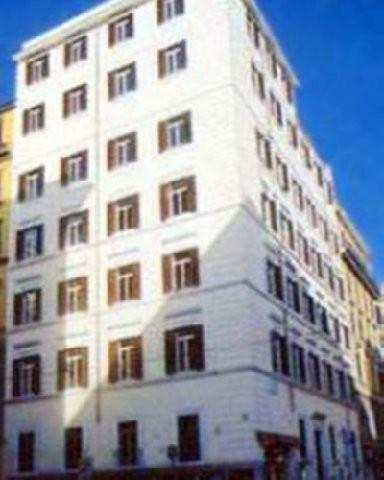 Villa Gregoriana. 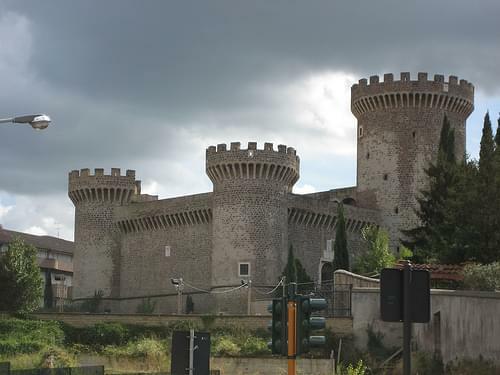 Rocca Pia, a 15th-century fortress built in 1461 under Pope Pius II to counter the urban strifes between the Colonna and Orsini. 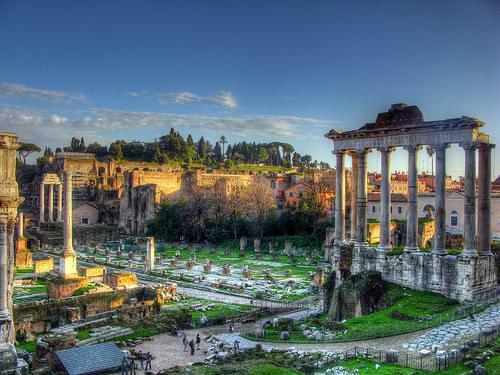 Temple of Vesta, and many more. 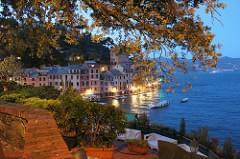 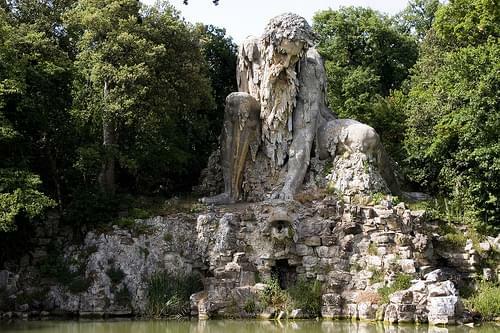 A destination in Italy frequented by few tourists. 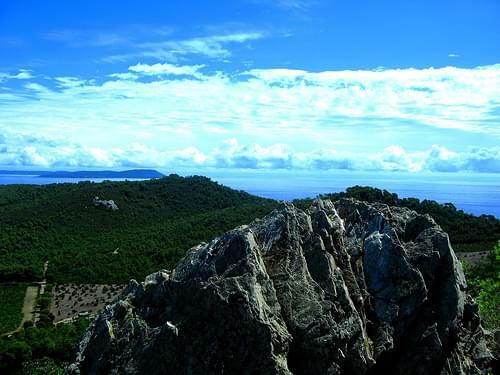 A sparsely inhabited archipelago boasting breathtaking natural beauty, rich marine life, nice beaches, and lots of hiking trails. 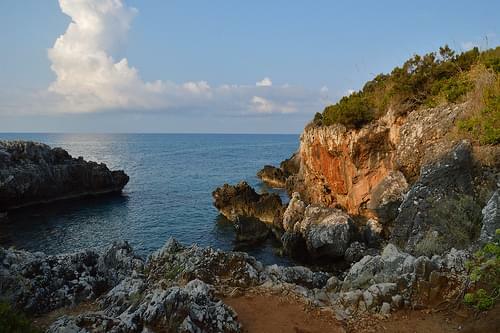 Situated on the beautiful Gargano Peninsula, this national park offers its visitors cliffs, caves, superb views, hiking, or cycling. 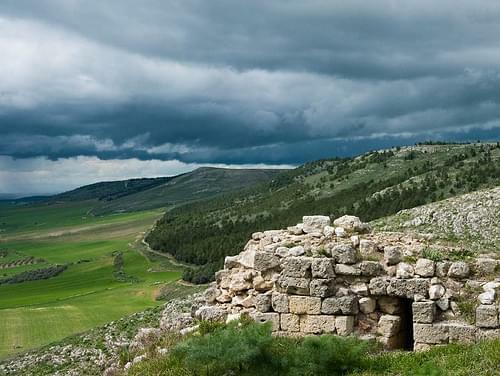 Explore the lush expanses of this national park, rife with natural attractions, archaeological sites, and breathtaking scenery. 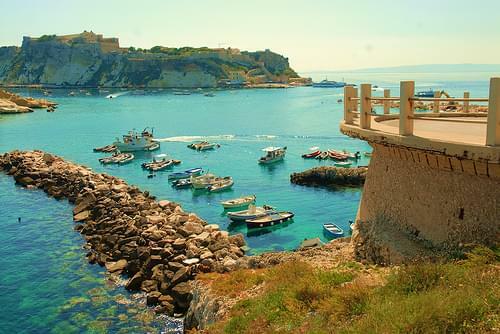 Clinging to the steep Pizzomunno cliffs, this beautiful town is known for its gorgeous scenery and access to Parco Nazionale del Gargano. 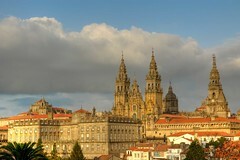 The biggest city in the region, with an impressive historic center, good food, beaches, and vibrant nightlife. 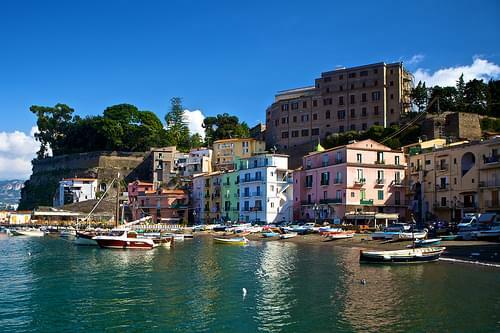 Well-known for its popular black sand, this beautiful beach promises a relaxing afternoon and delicious local Limoncello. 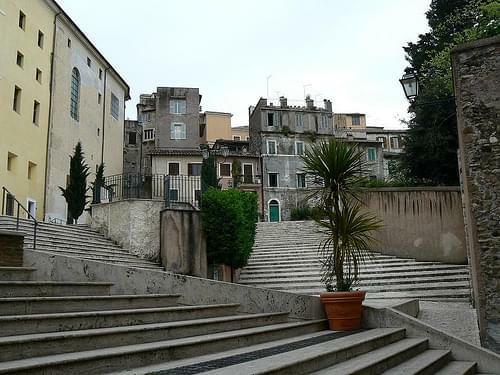 Climb up and down the steep alleys and catch spectacular views to the sea. 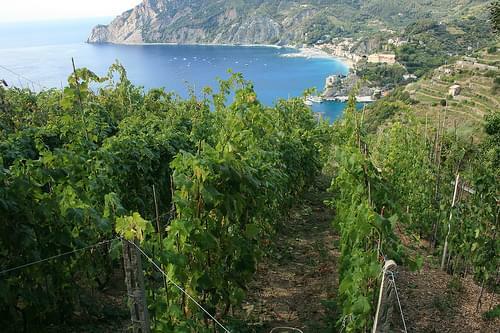 Put on your hiking shoes and spend the day exploring this amazing Amalfi coast trail, full of scenic vantage points and vineyards. 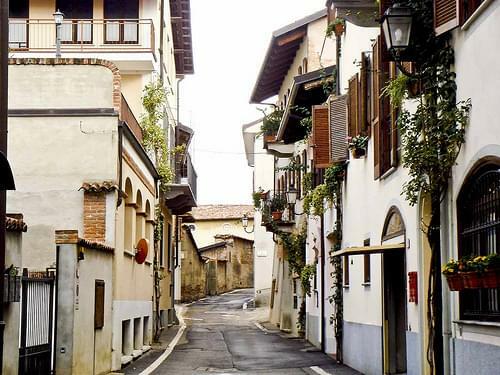 Take a walk through the maze of narrow streets around this town center, enjoying its picturesque alleyways and quaint cafes. 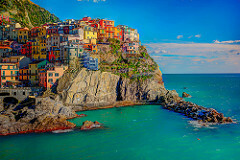 Positano is a village and commune on the Amalfi Coast (Costiera Amalfitana), in Campania, Italy, mainly in an enclave in the hills leading down to the coast. 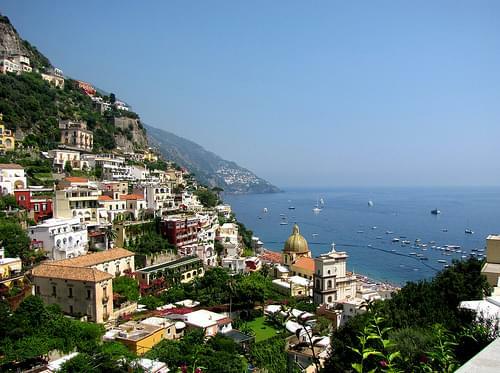 Positano has been featured in several films, It also hosts the annual Cartoons on the Bay Festival, at which Pulcinella Awards for excellence in animation are presented. 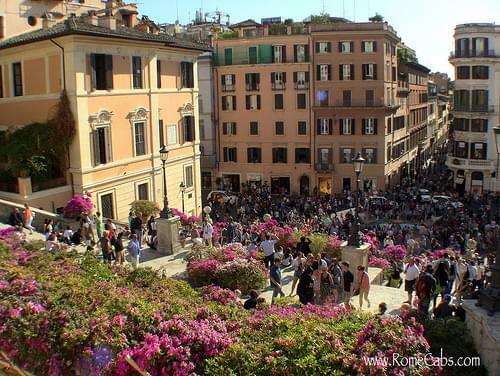 Today tourism is by far the major industry. 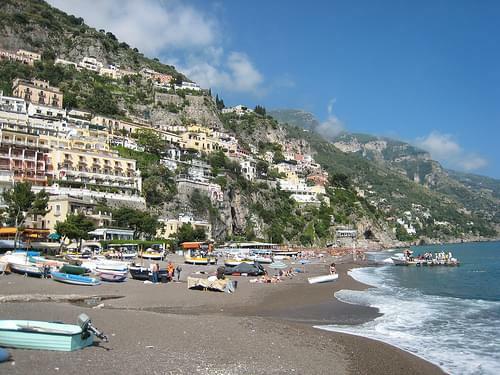 Positano is also very popular for Limoncello and "L'Albertissimo", an alcoholic tipple that can only be found at a small stall at the main harbor. 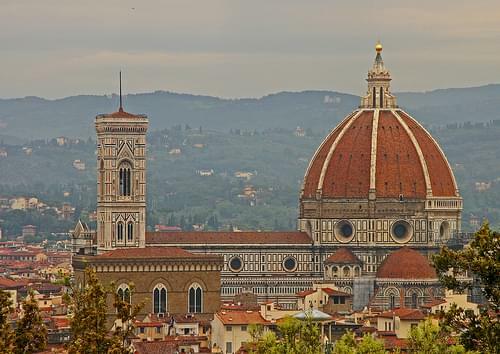 From Italy all the way to Portugal, travel along the coast visiting big cities, charming towns, and some of the world's most breathtaking beaches. 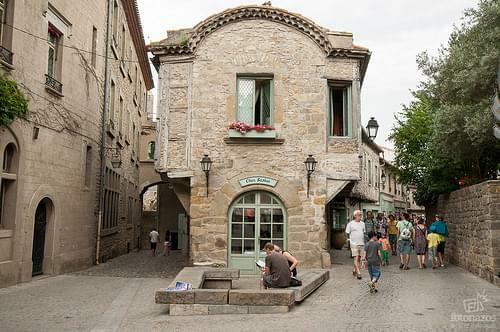 Travel North from Barcelona through Costa Brava and arrive in France and the walled in old city of Carcassonne. 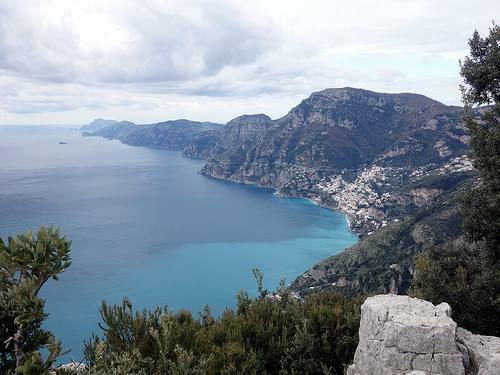 Tour Provence and the Cote d'Azur to Nice. 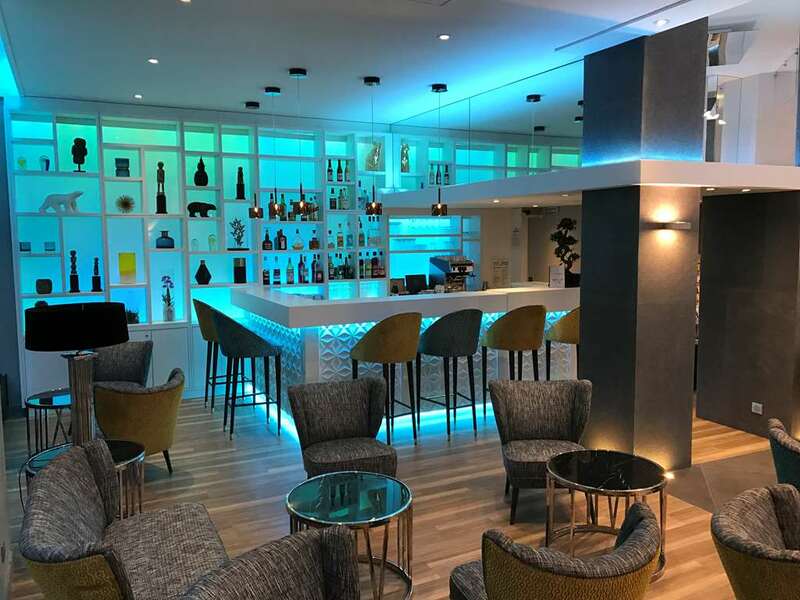 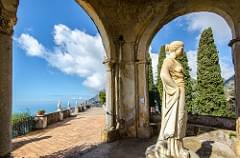 Visit Monte Carlo and keep along the Eastern coast of the Adriatic towards romantic Rapallo, Florence and Rome to the famous holiday resort of Sorrento on the Amalfi Coast, end your trip in Naples with a mouth watering extra large Neapolitan Pizza. 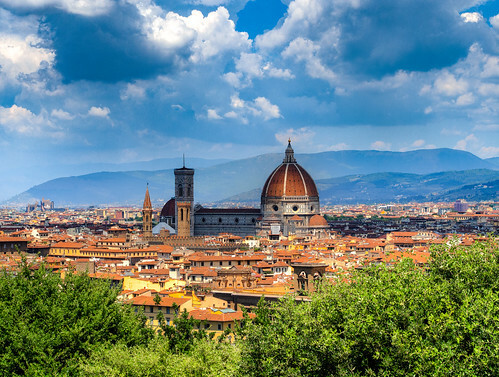 With bustling cities, lovely towns and villages, historic castles, and lush natural beauty, explore Southern Europe, an area known for its romance and charm. 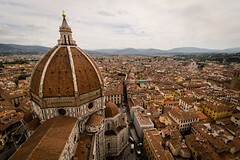 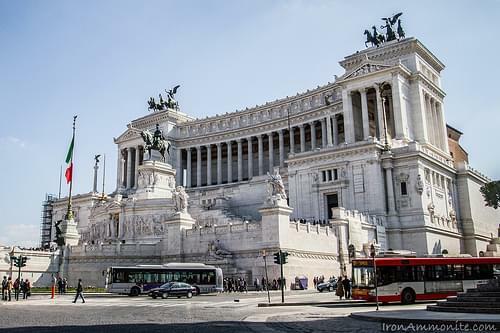 The Classic cities of Spain and Italy, from Madrid and Barcelona, along the coast to Provence and the Cote dAzur, through Venice, Florence and Rome, ending up with the classic Sorrento and Pizza in Naples. 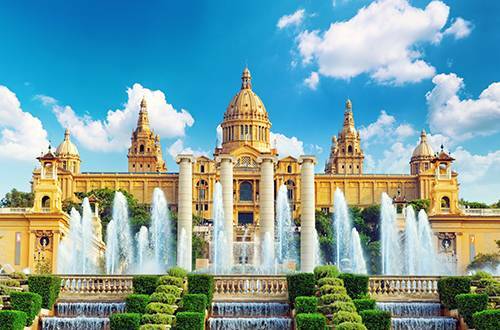 From the art and architecture of Madrid, to Gaudi's mosaics and Sagrada Familia of Barcelona, make your way around Spain on a grand tour, stopping in some of the country's most iconic destinations, with Granada's Alhambra palace, the Basilica del Nuestra Senora del Pilar in Zaragoza, and delicious tapas along the way.